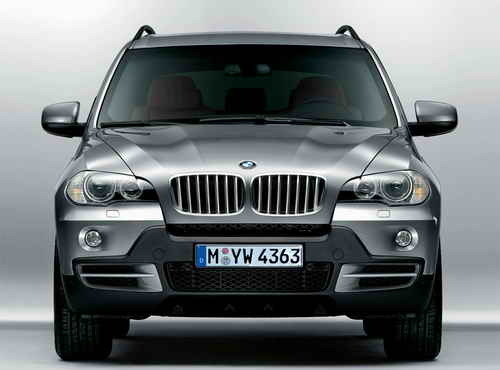 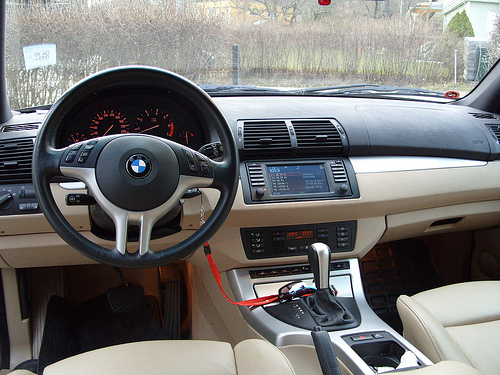 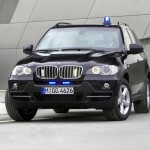 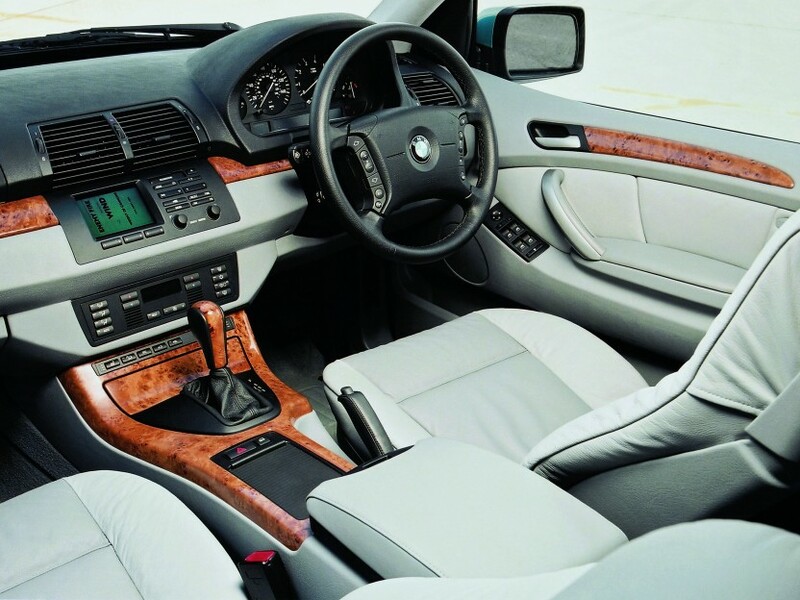 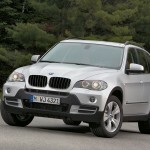 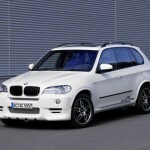 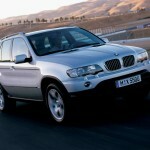 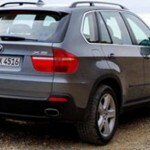 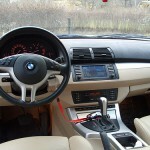 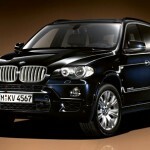 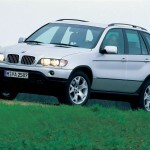 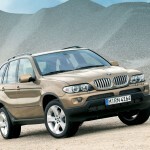 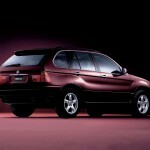 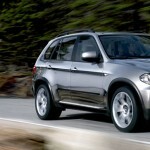 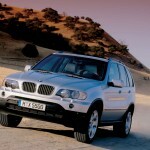 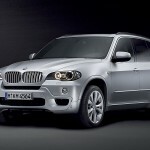 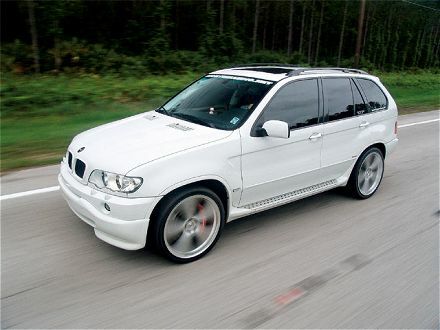 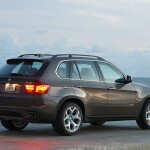 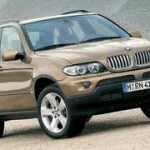 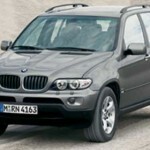 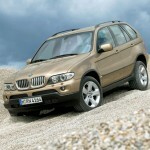 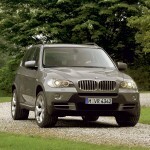 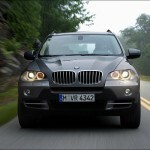 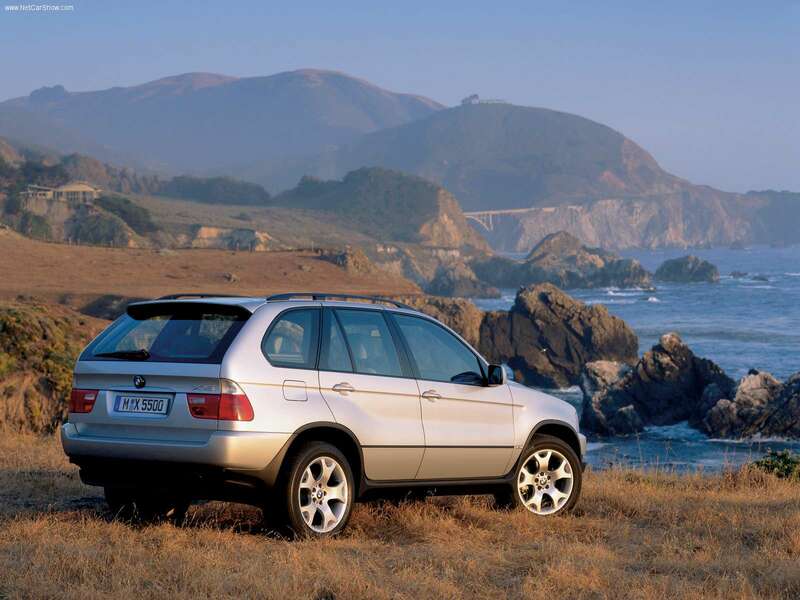 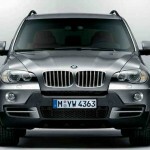 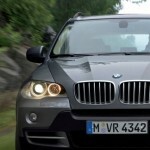 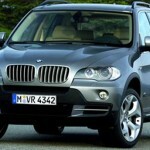 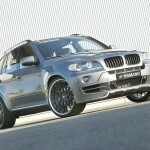 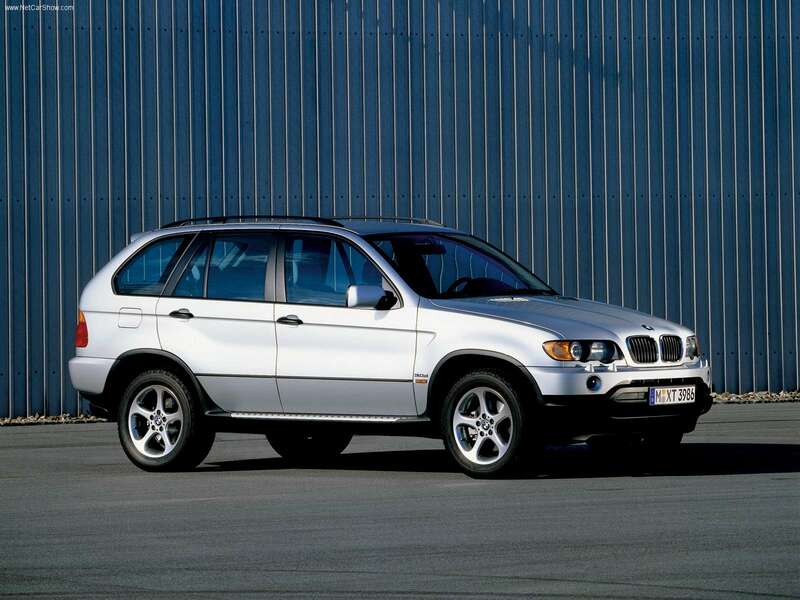 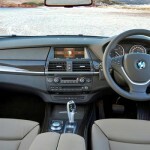 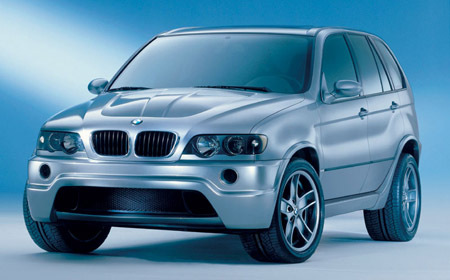 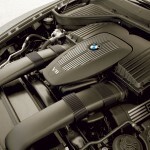 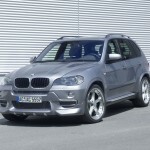 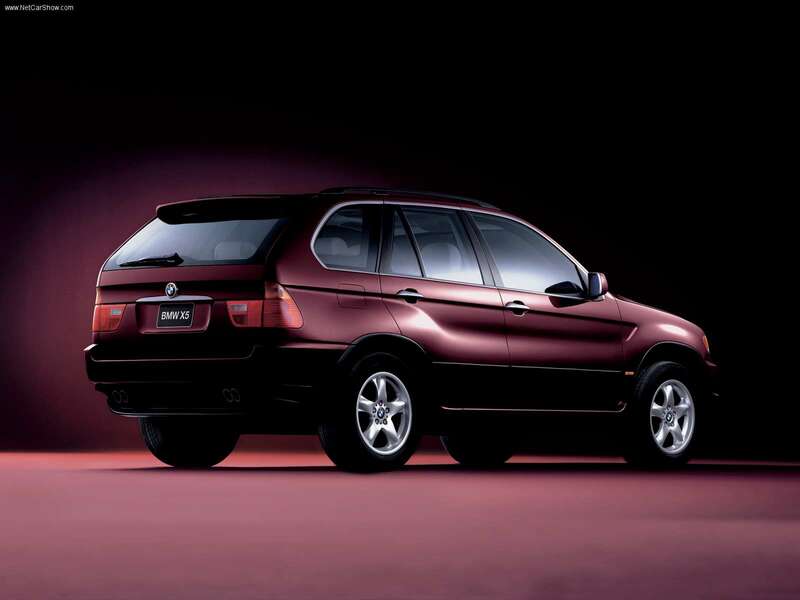 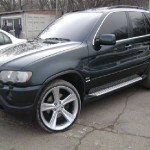 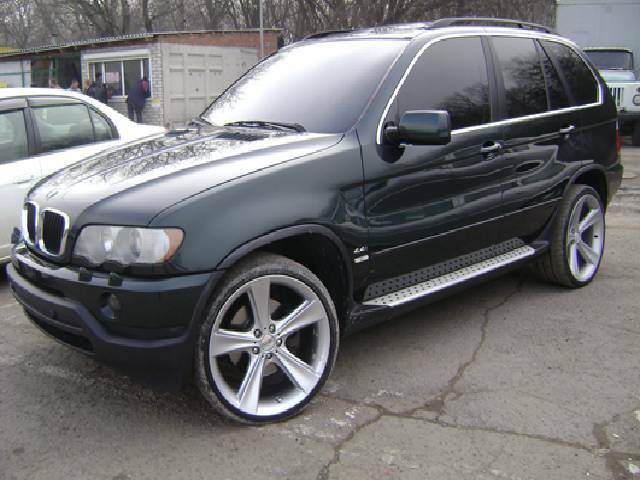 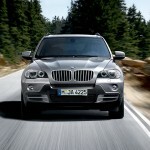 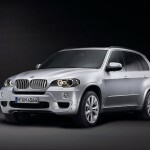 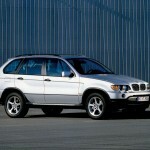 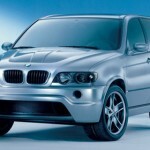 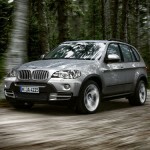 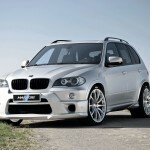 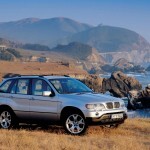 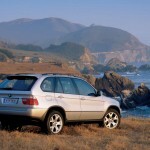 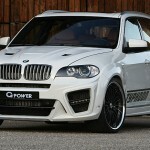 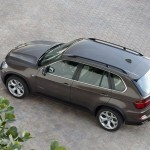 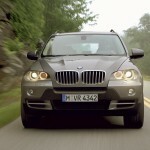 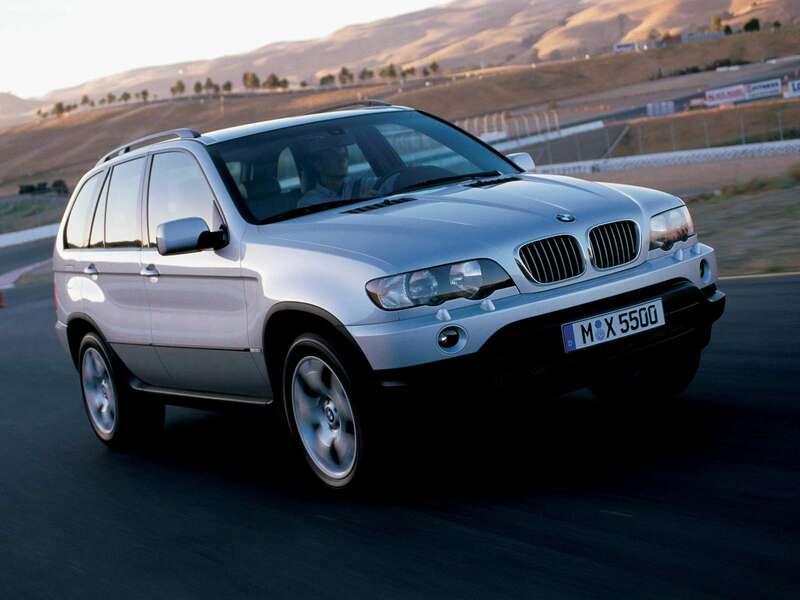 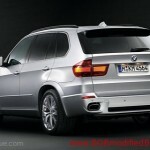 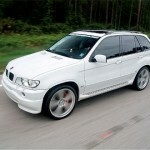 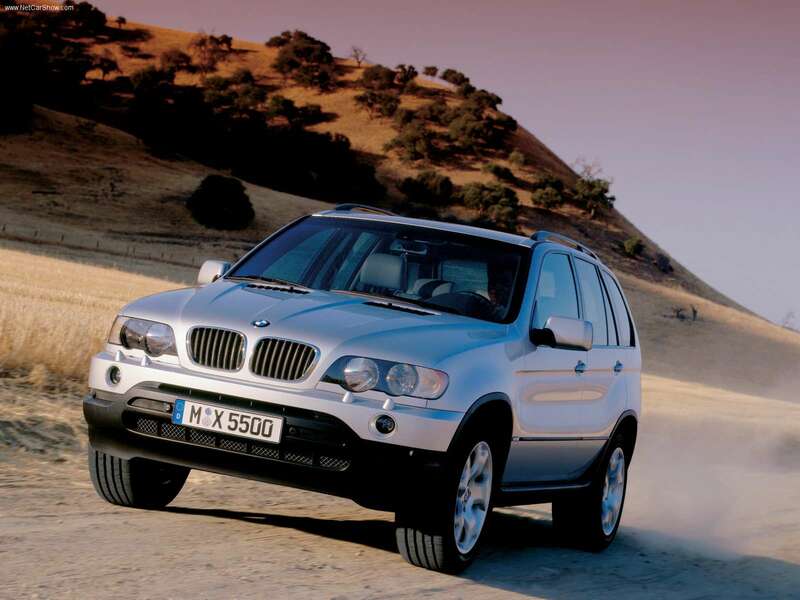 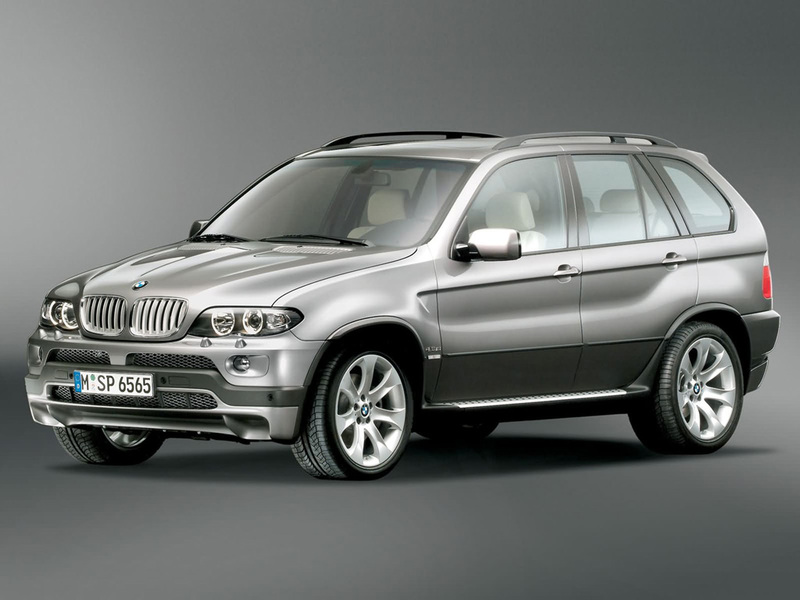 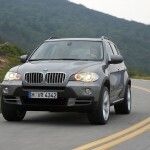 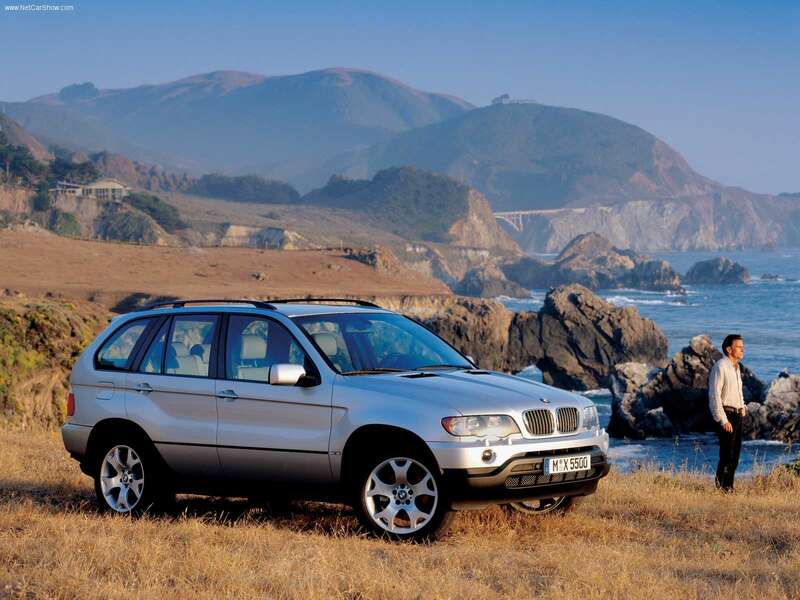 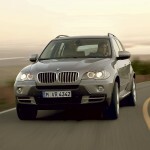 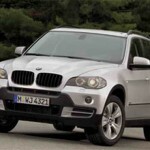 The first-generation BMW X5, codenamed E53, was made between 1999 and 2006.. 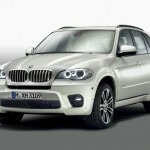 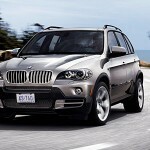 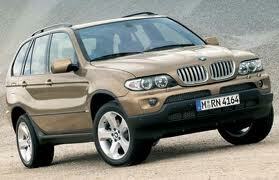 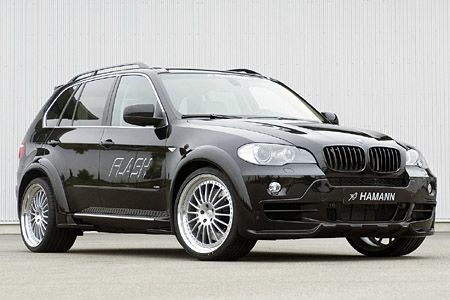 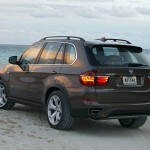 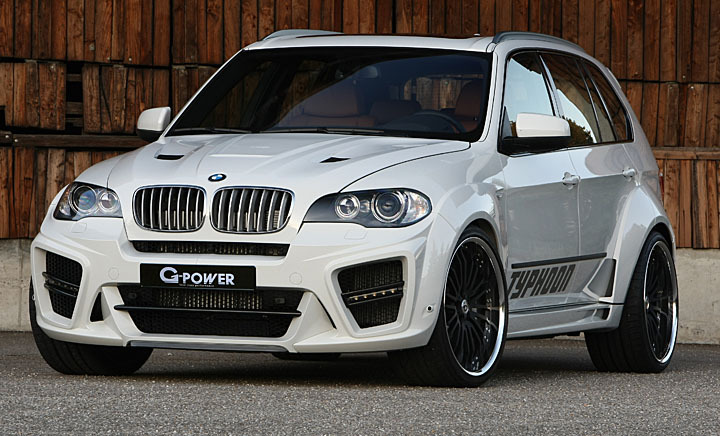 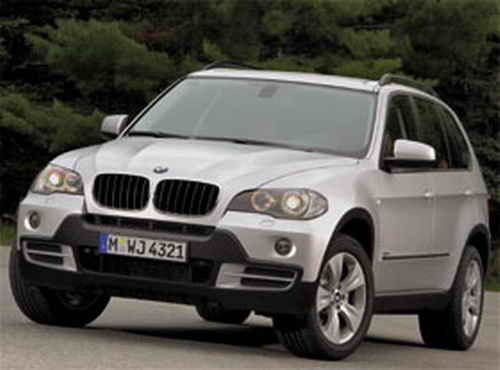 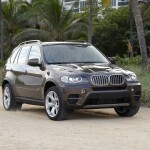 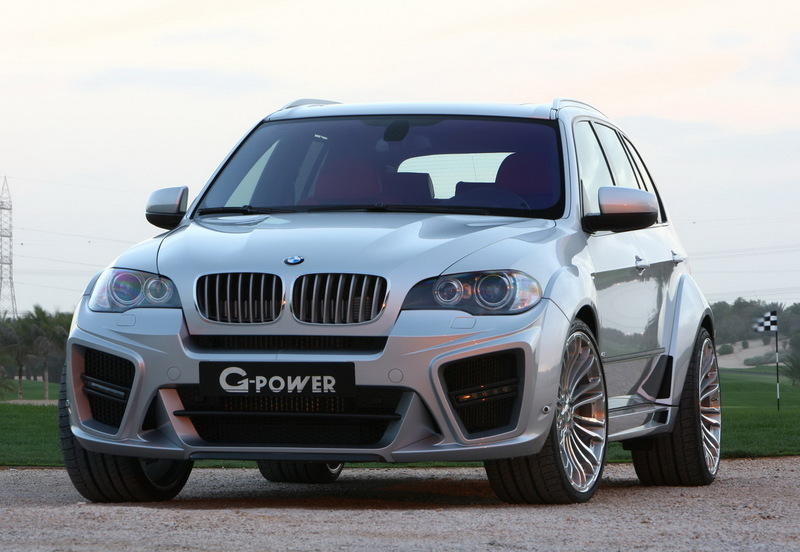 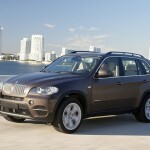 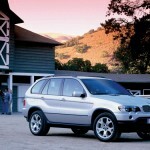 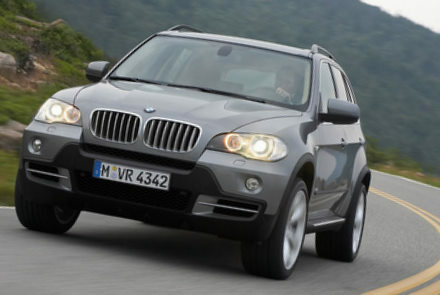 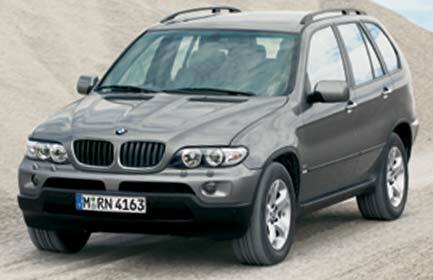 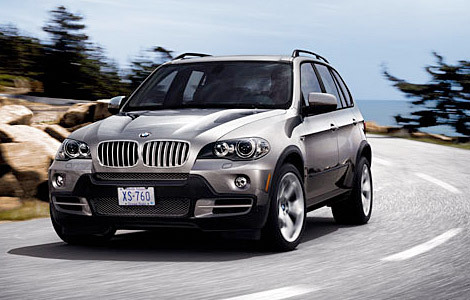 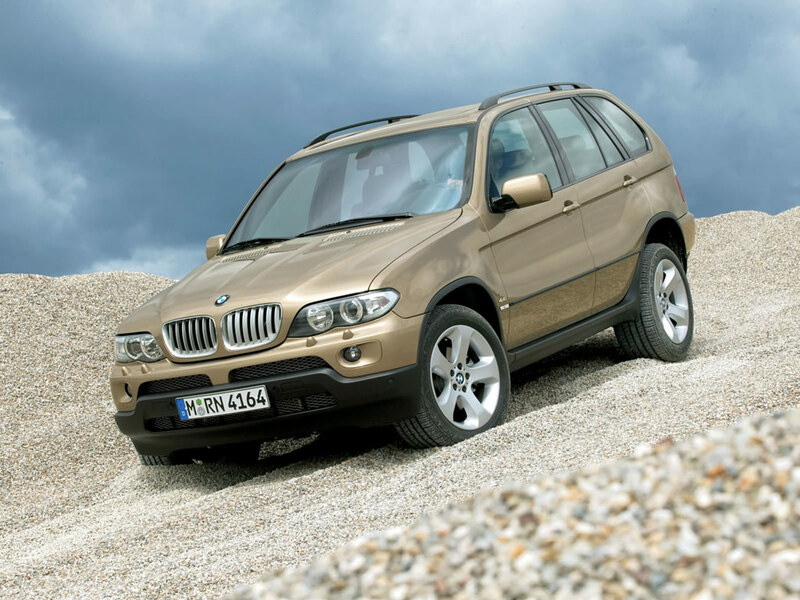 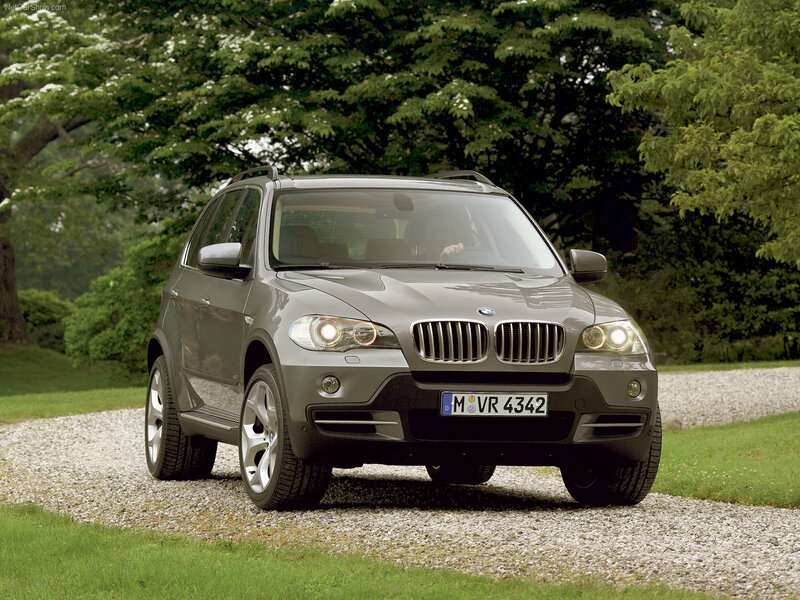 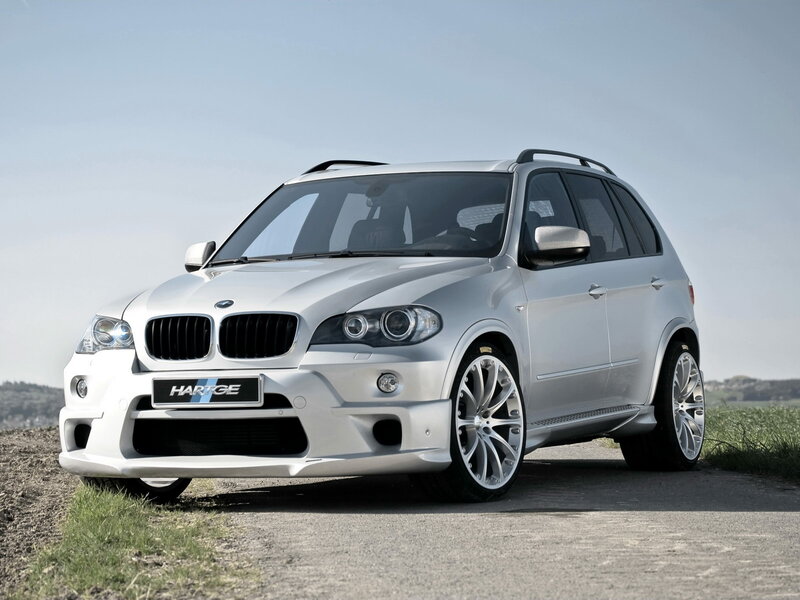 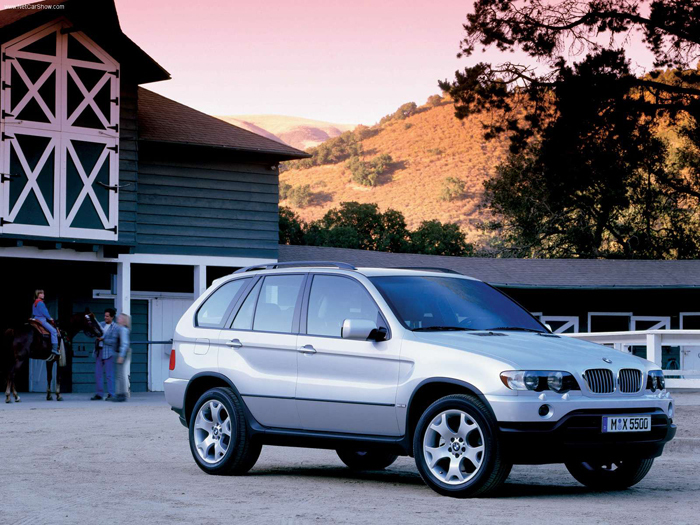 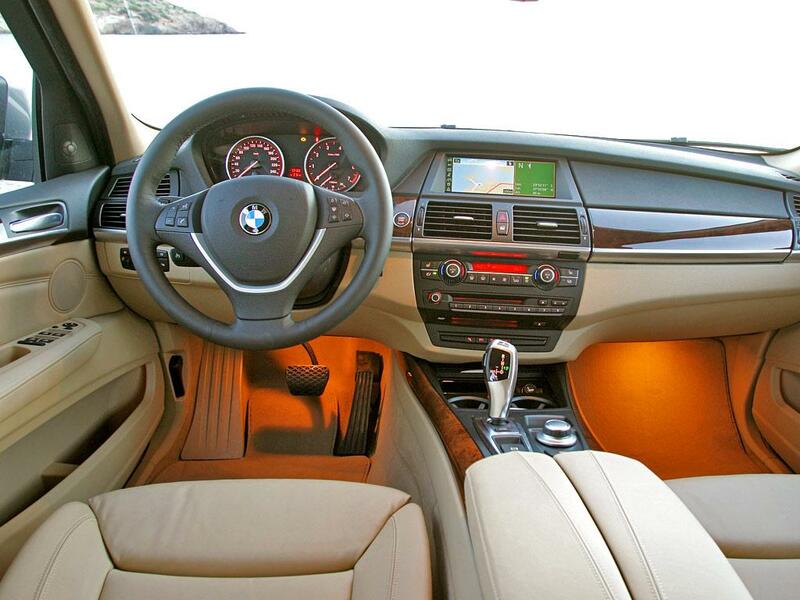 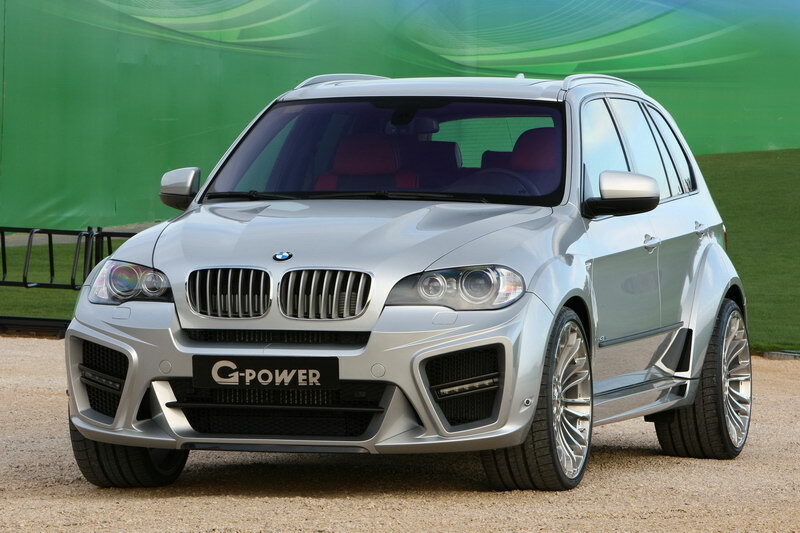 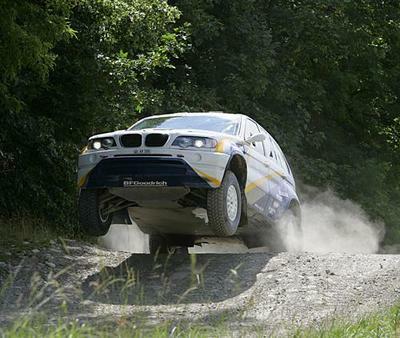 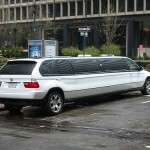 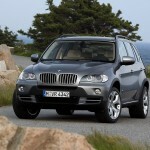 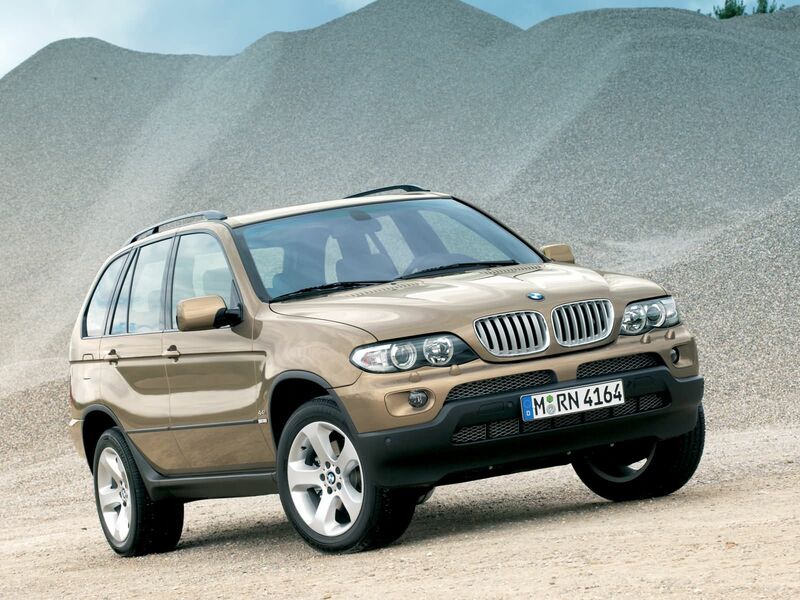 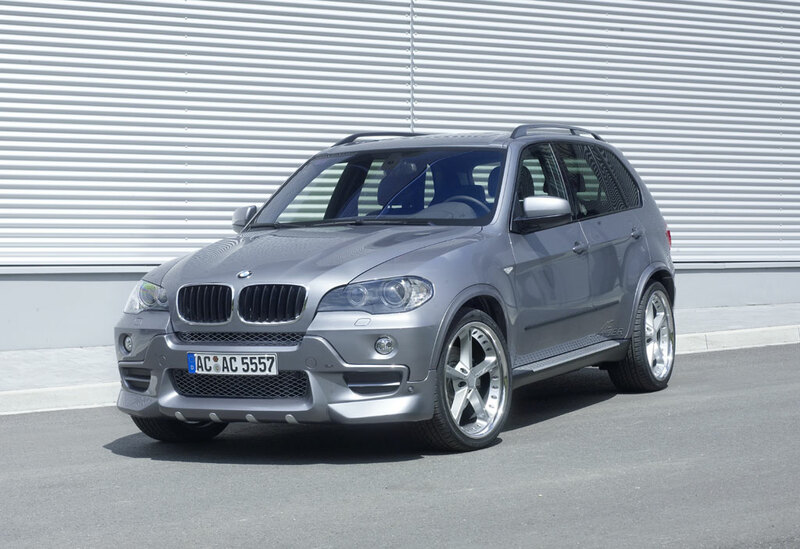 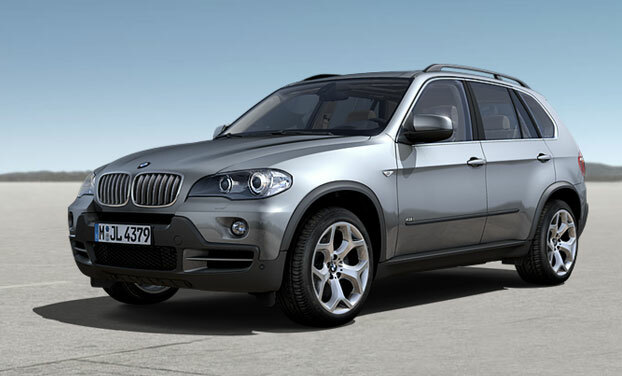 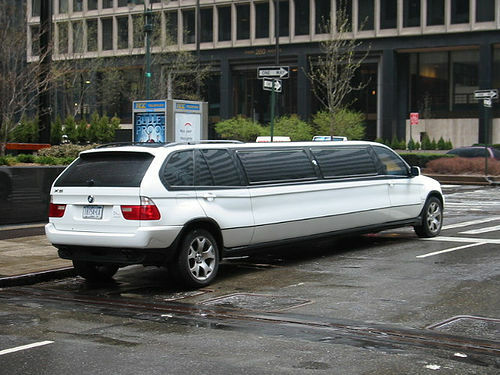 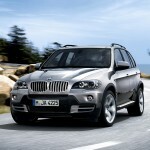 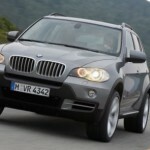 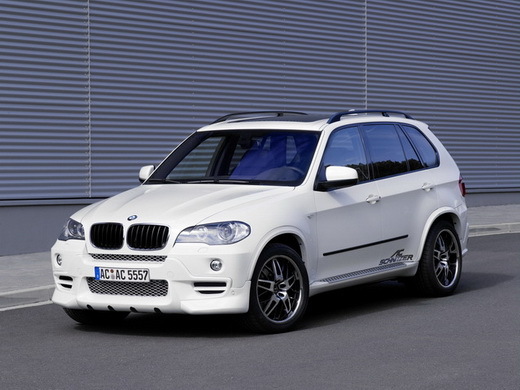 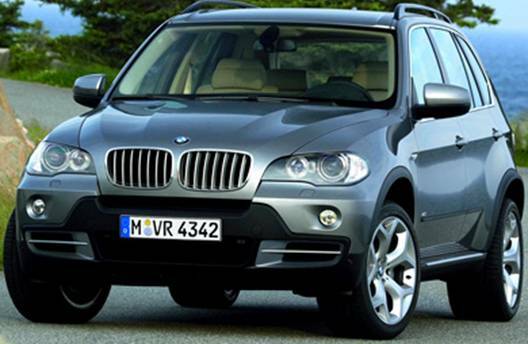 It was designed by Frank Stephenson and was the first SUV (Sport Utility Vehicle) from the German manufacturer BMW. 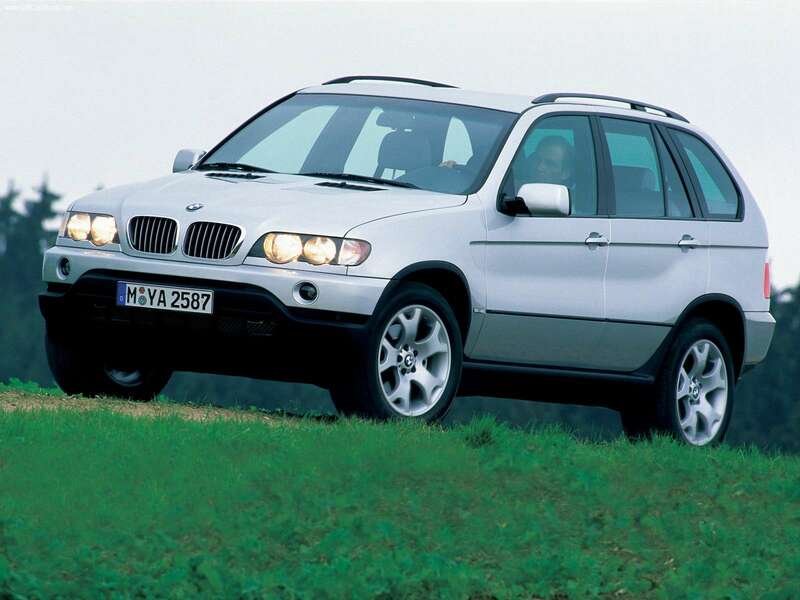 The 2003 model was available with manual or automatic gearbox. 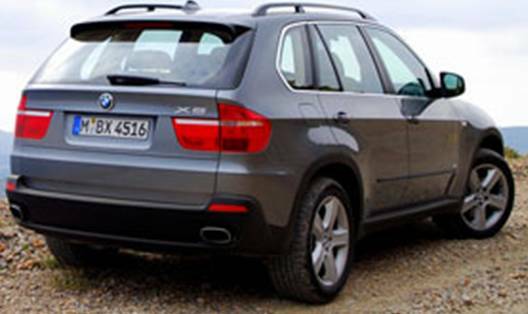 The first X5 E53 left the production line at September 2006 and has been replaced by the X5 which was codenamed E70. 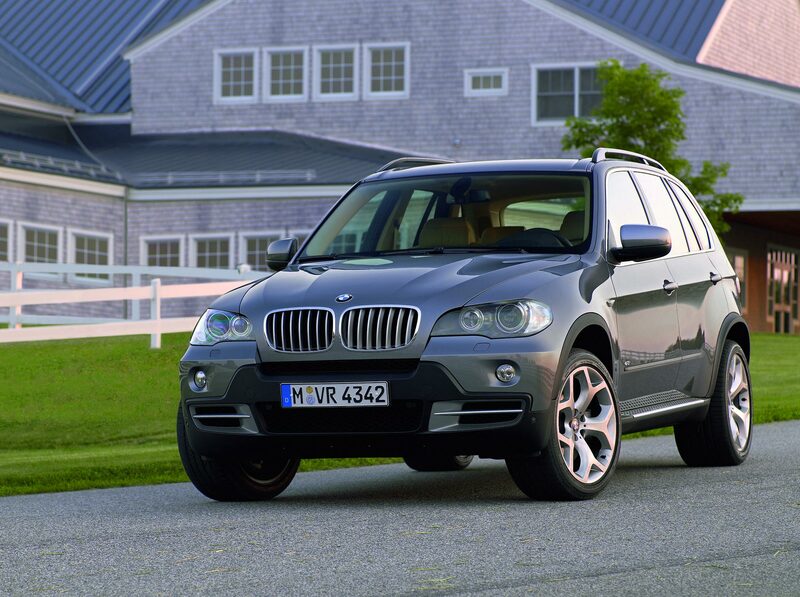 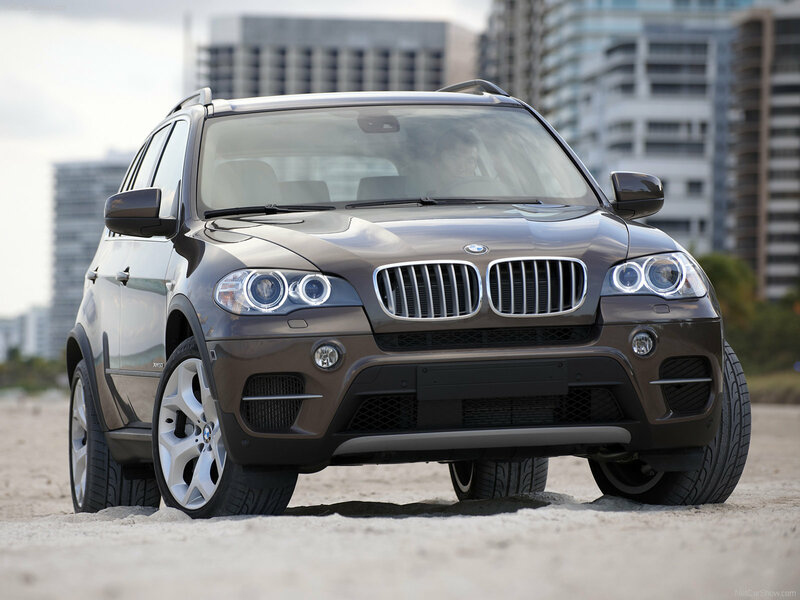 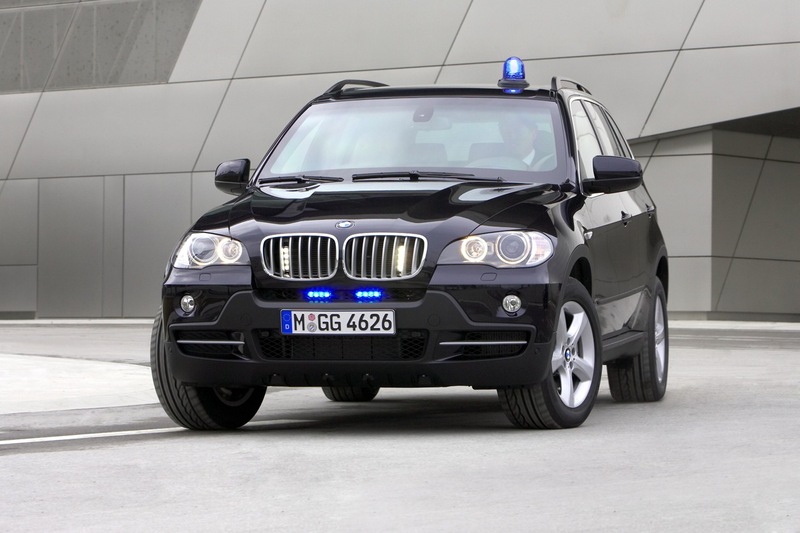 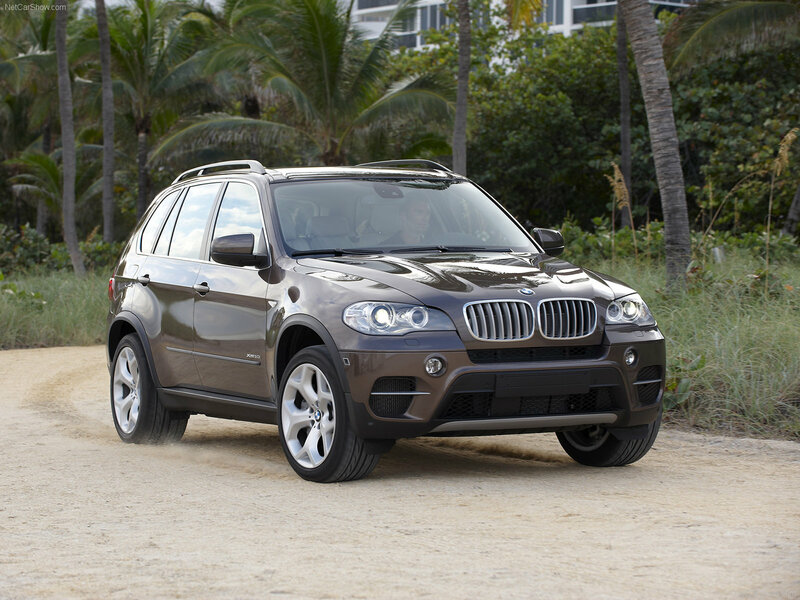 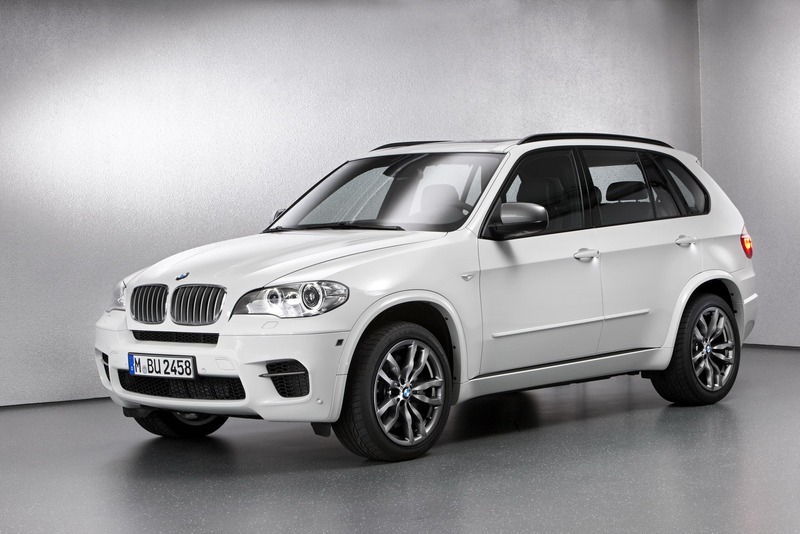 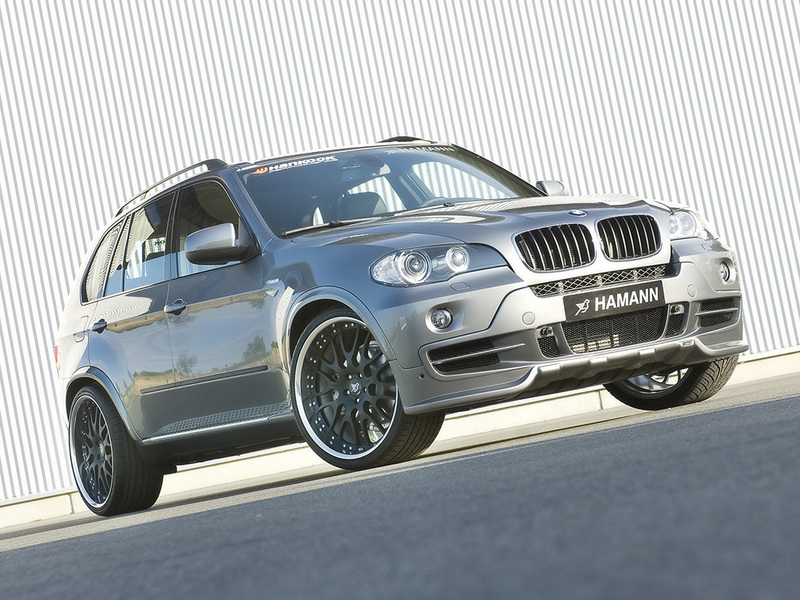 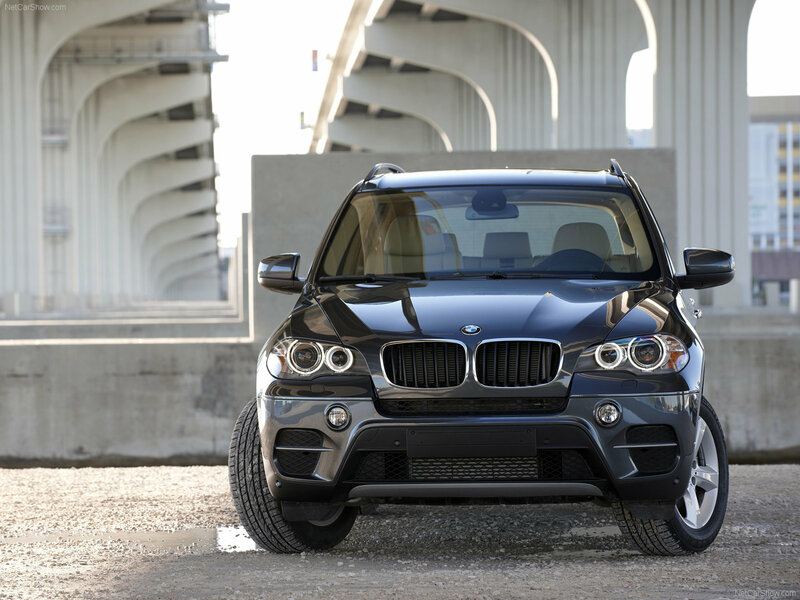 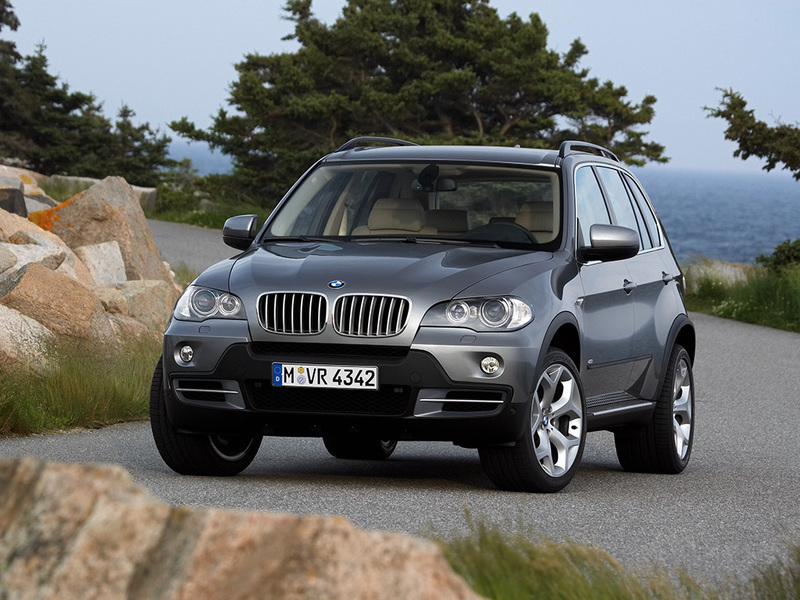 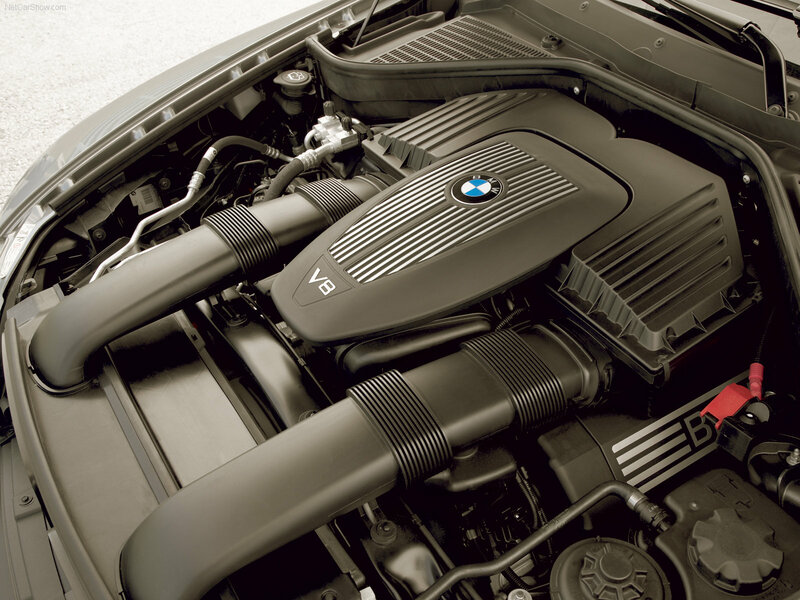 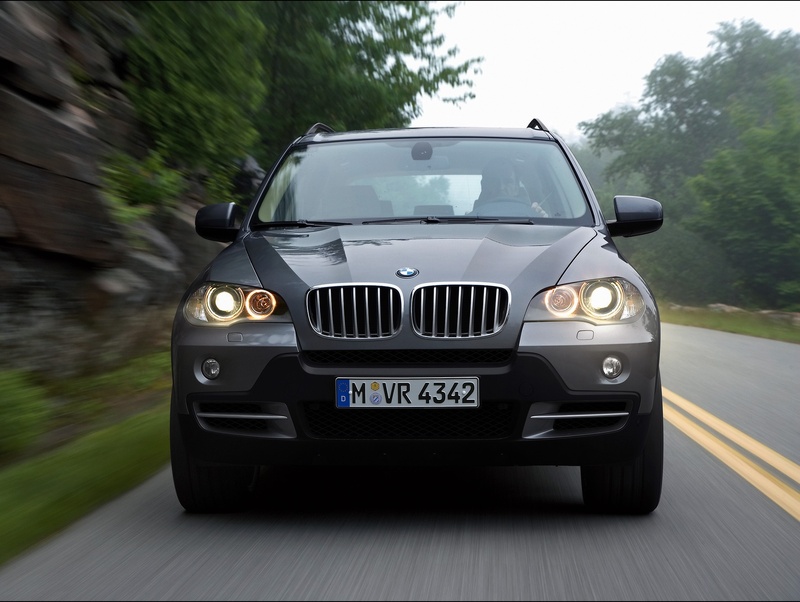 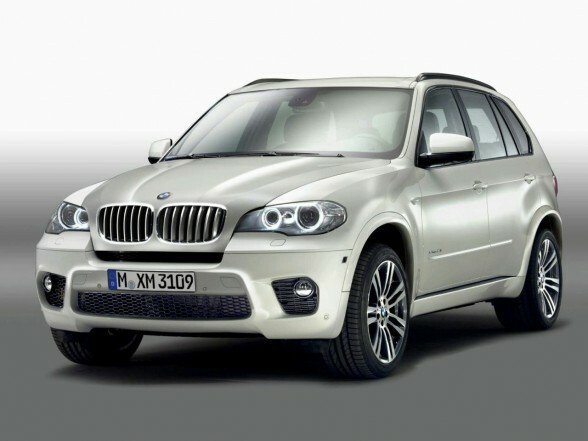 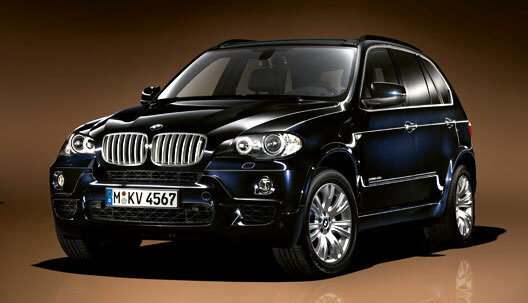 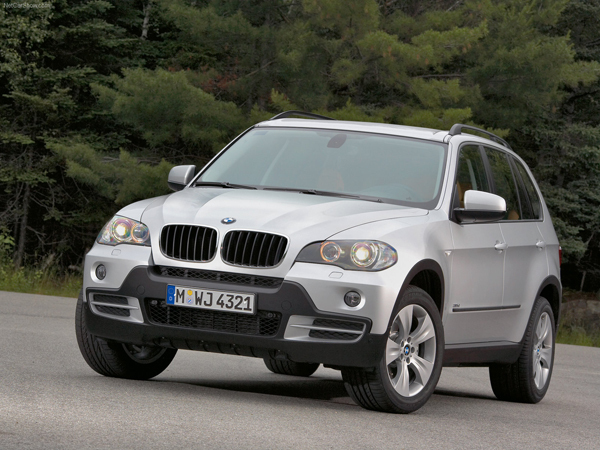 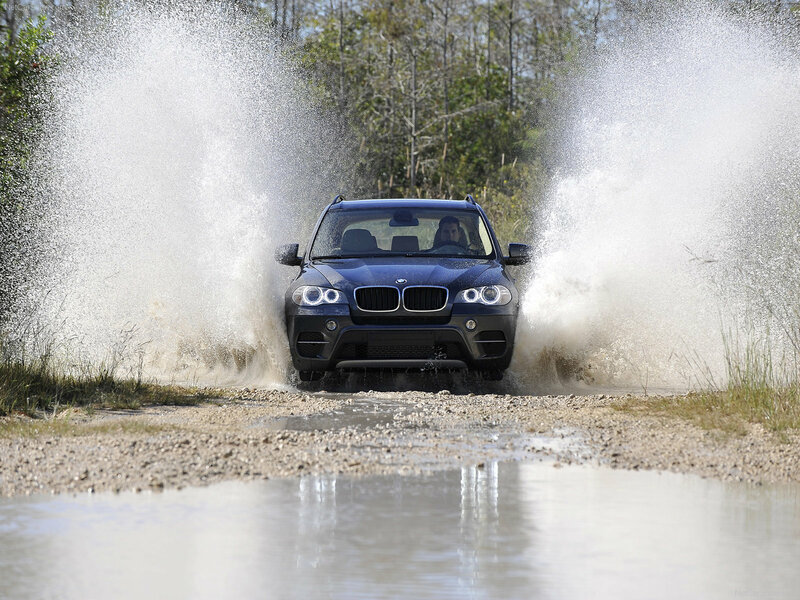 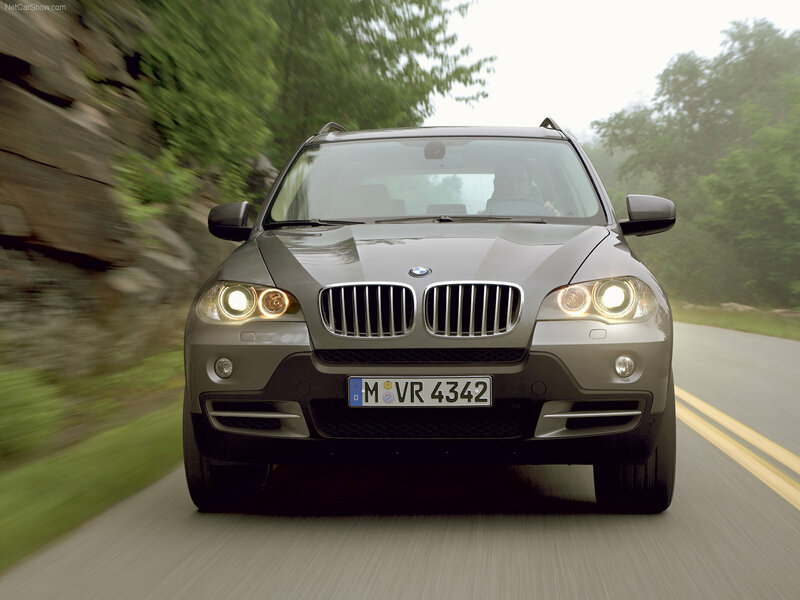 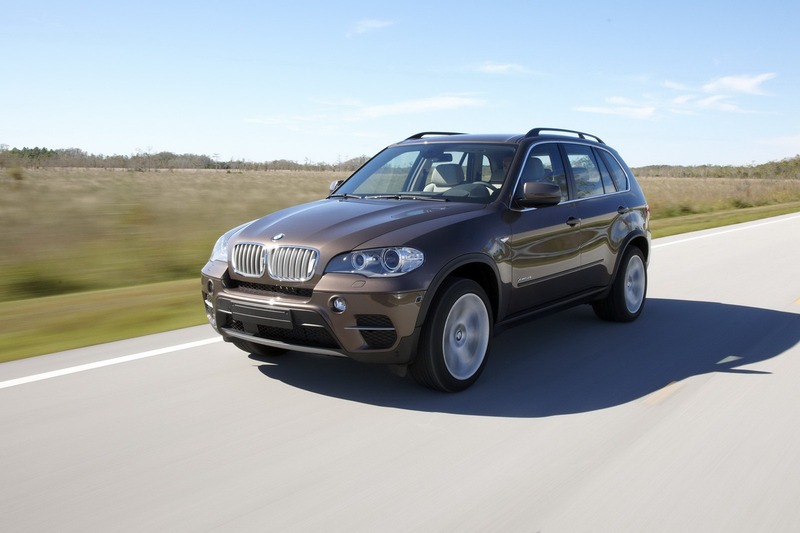 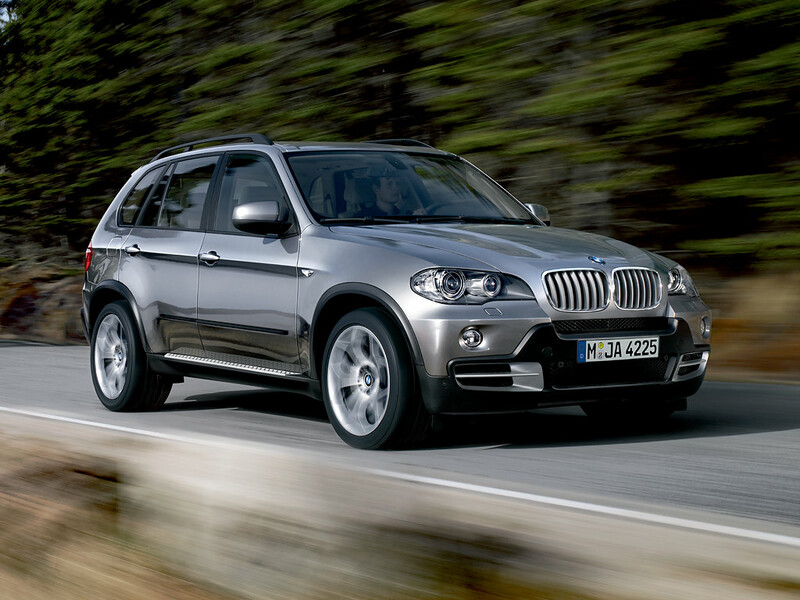 The BMW X5 E70 is manufactured at the plant in Spartanburg, South Carolina, USA. 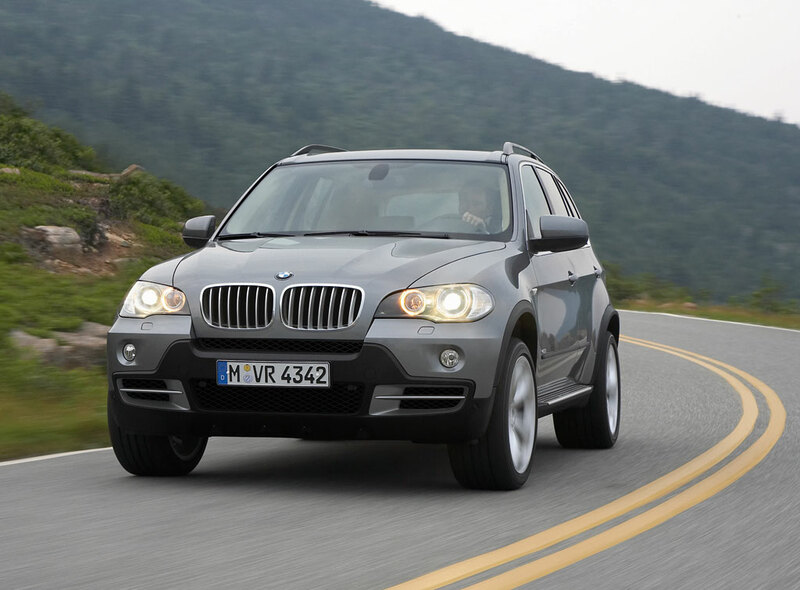 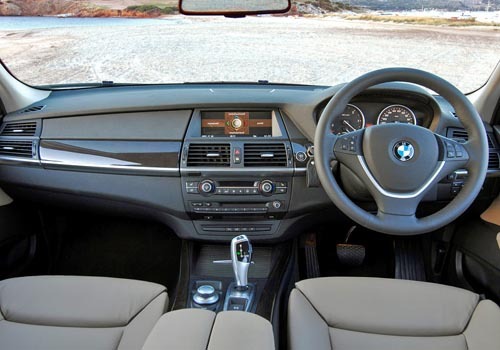 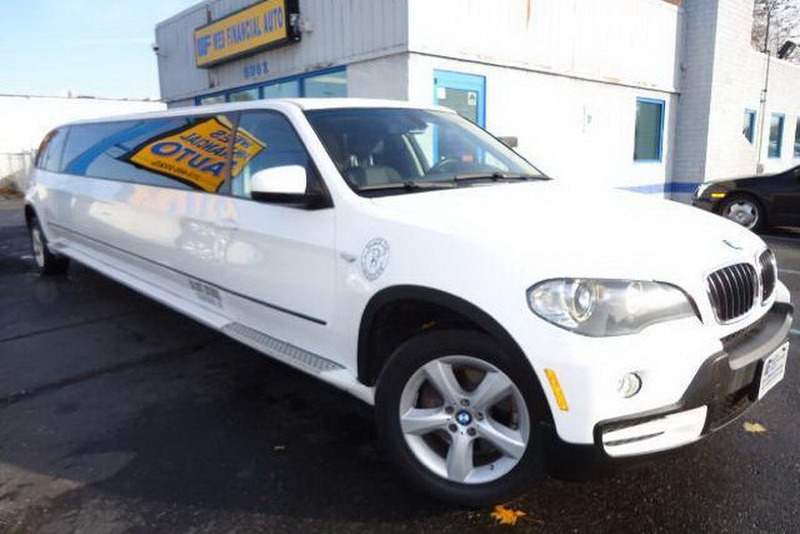 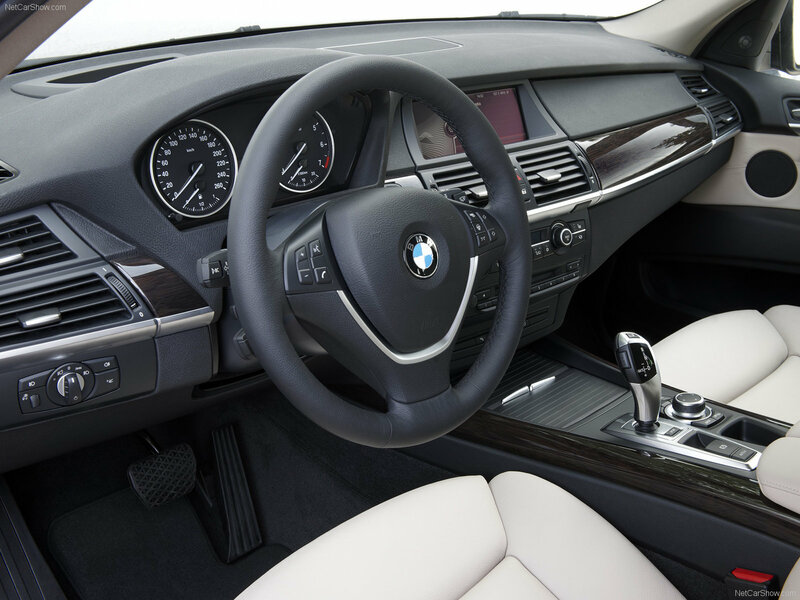 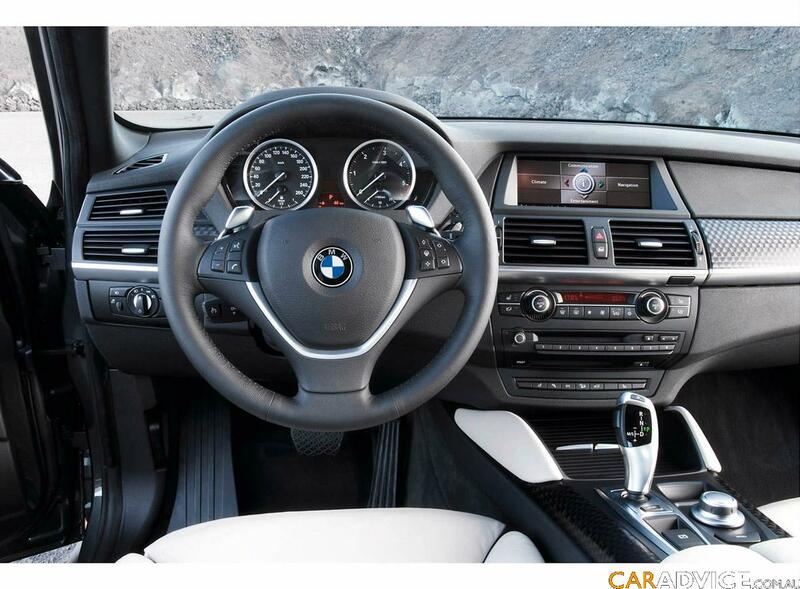 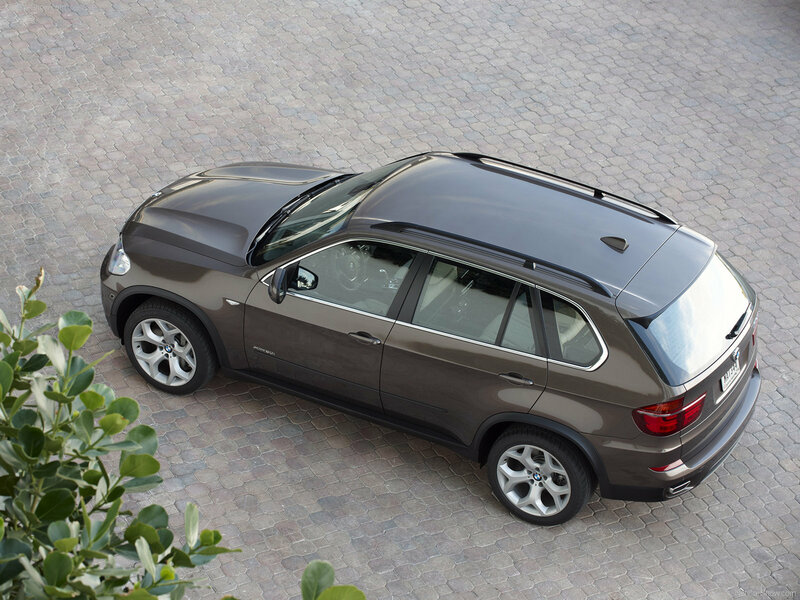 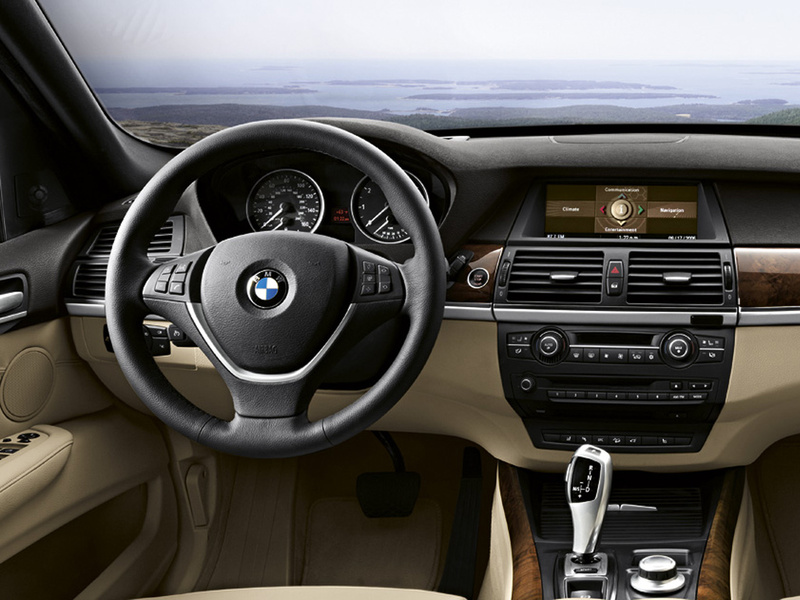 This second generation SUV from BMW features many new technological advancements (iDrive, electronic joystick gearshift, etc). 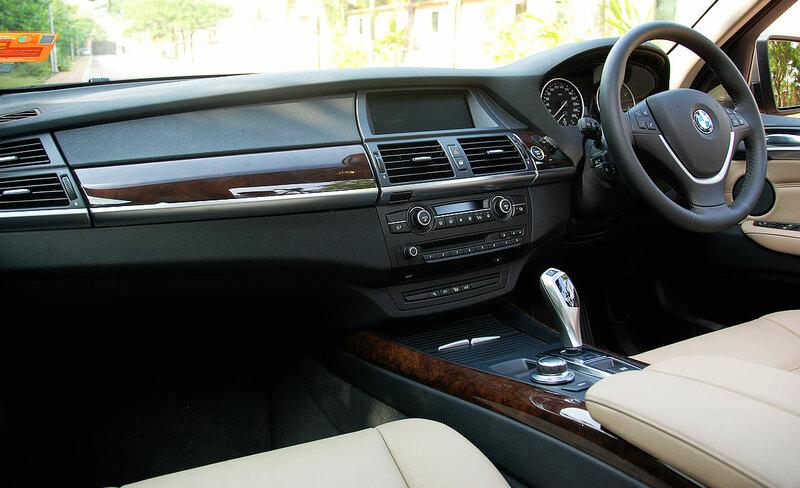 Also, you can configure your car with an optional which contains in a third row seat. 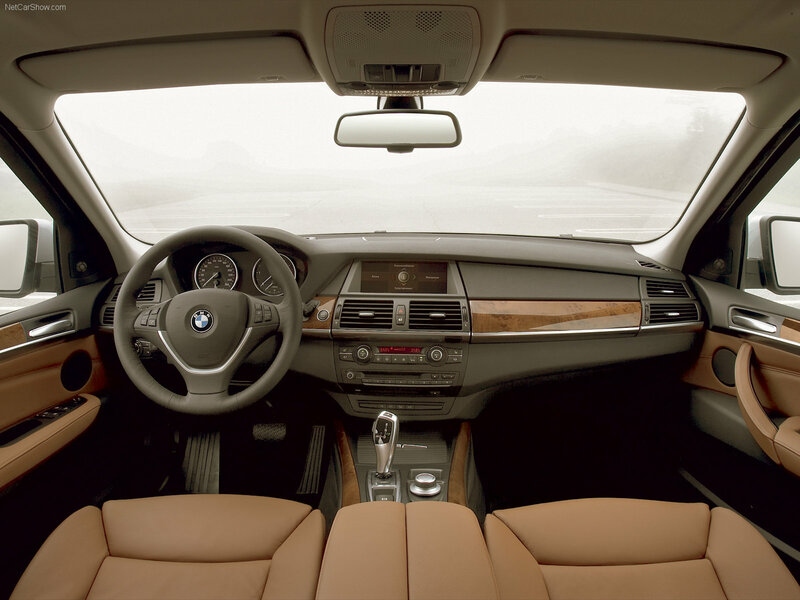 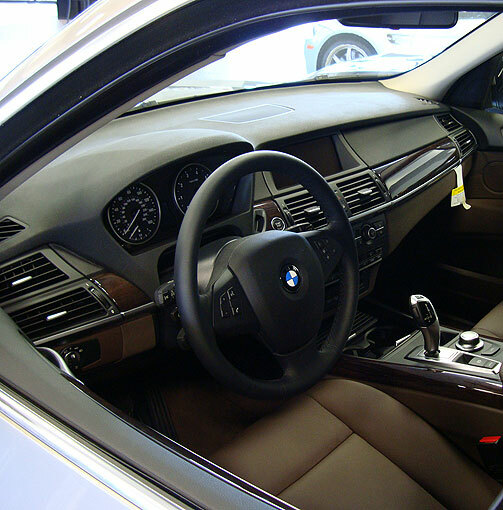 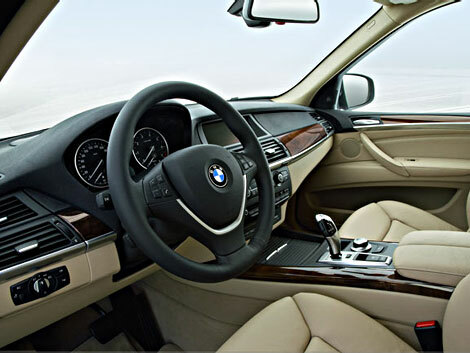 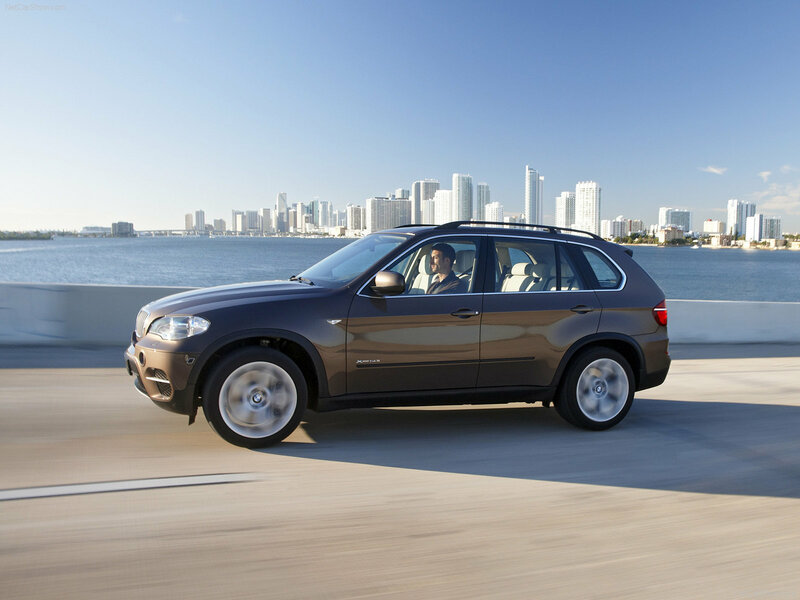 That seat is protected from injury due to an impact with an unique rear framing so you will not have to worry about the BMW X5 E70’s safty. 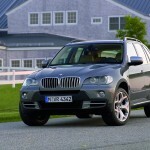 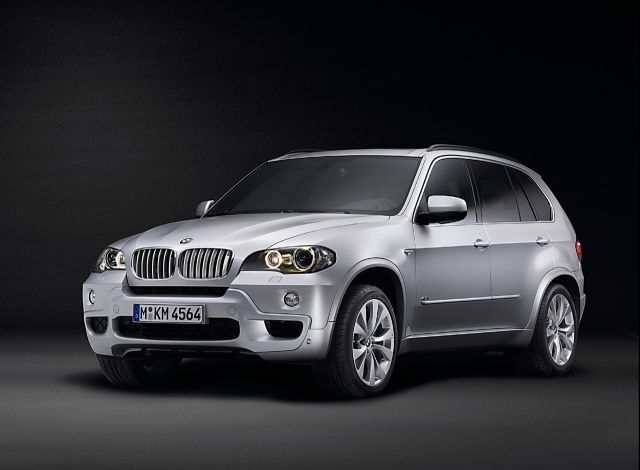 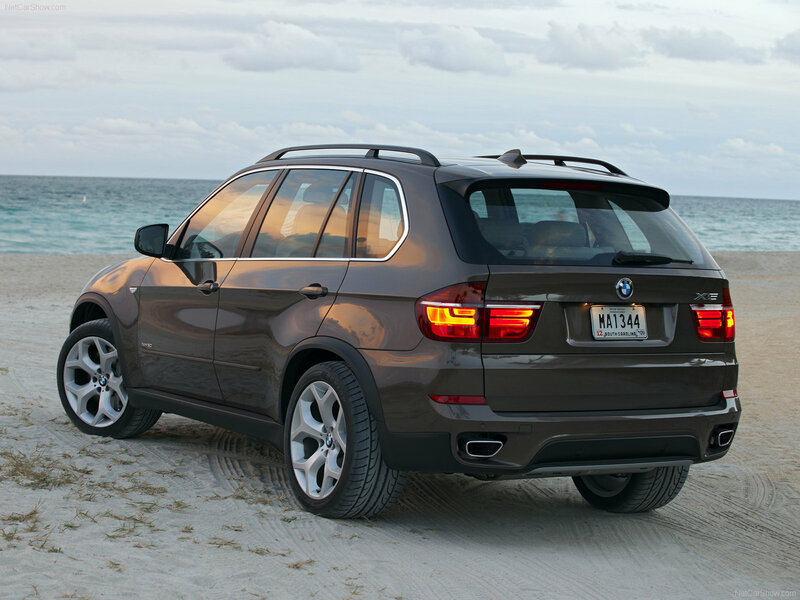 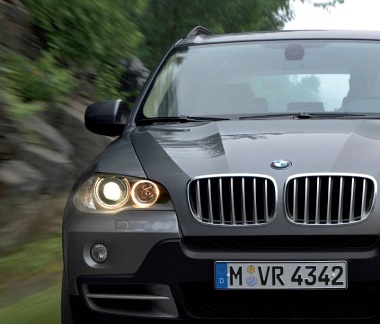 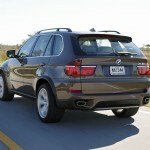 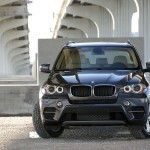 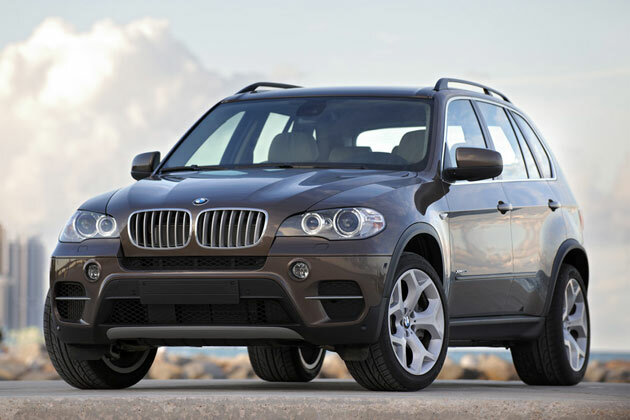 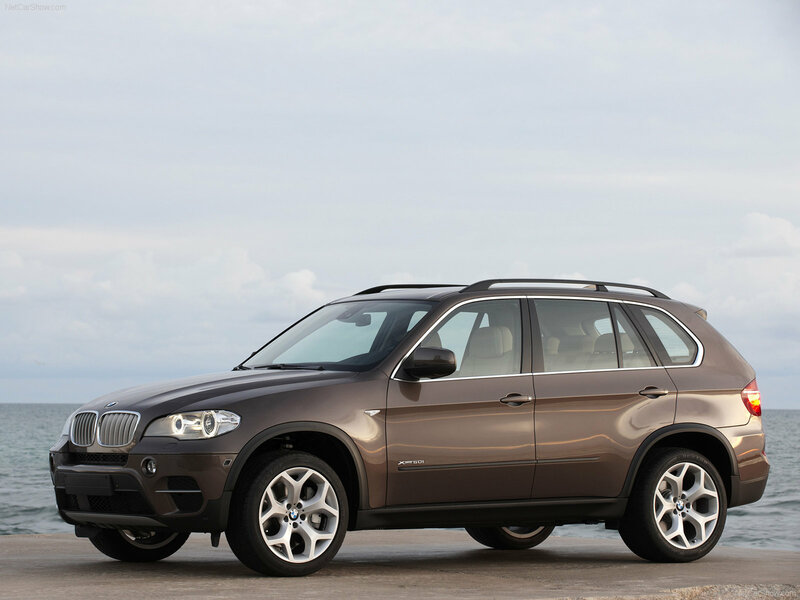 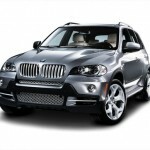 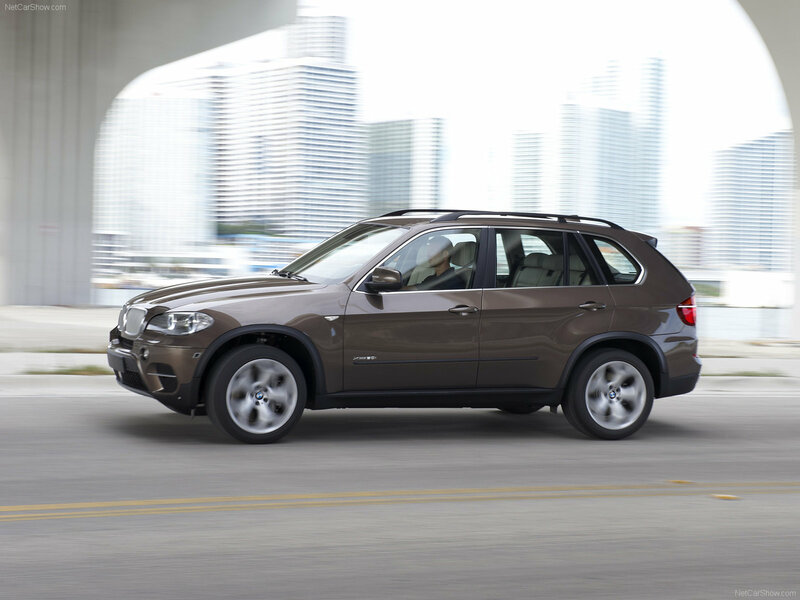 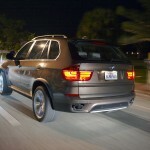 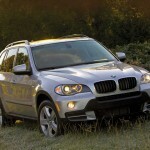 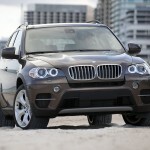 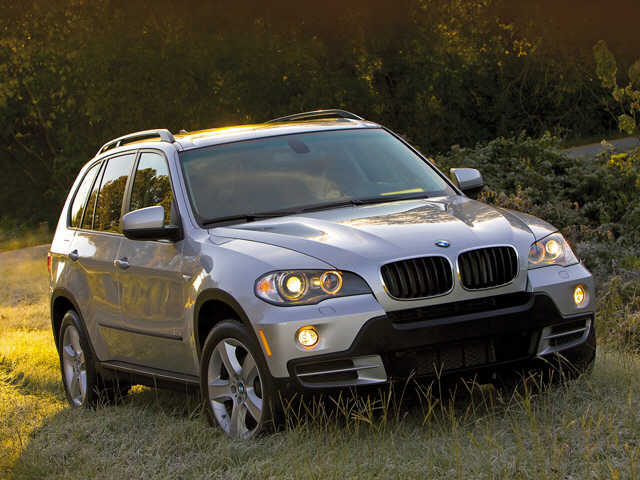 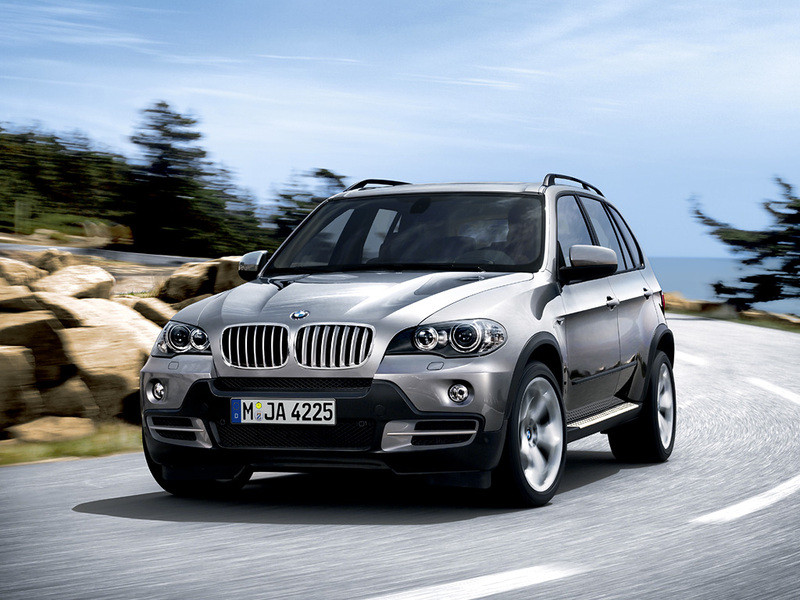 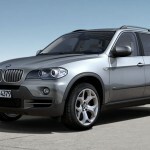 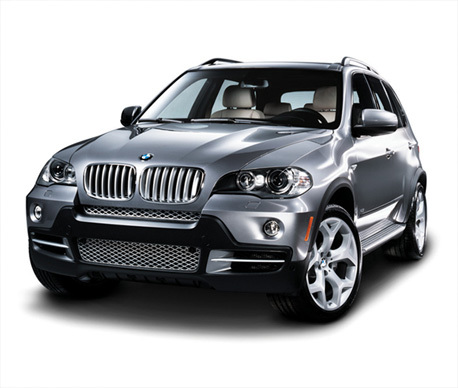 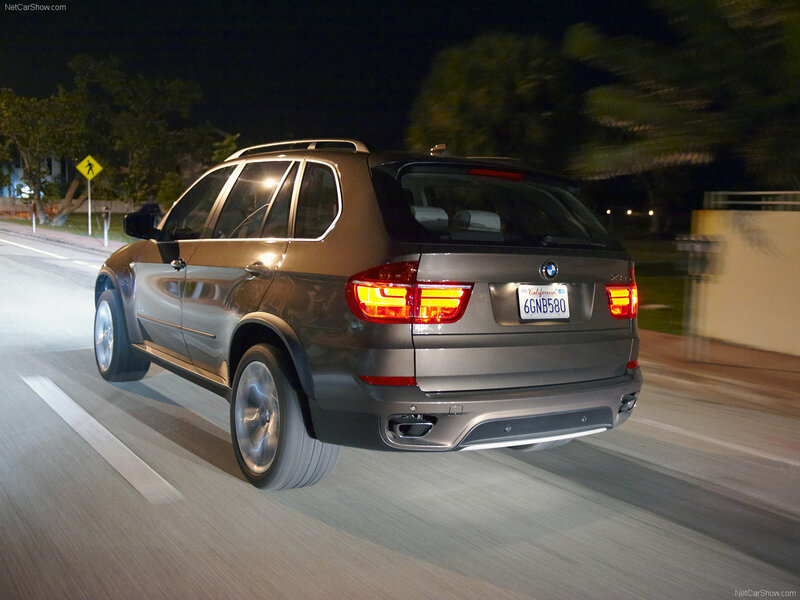 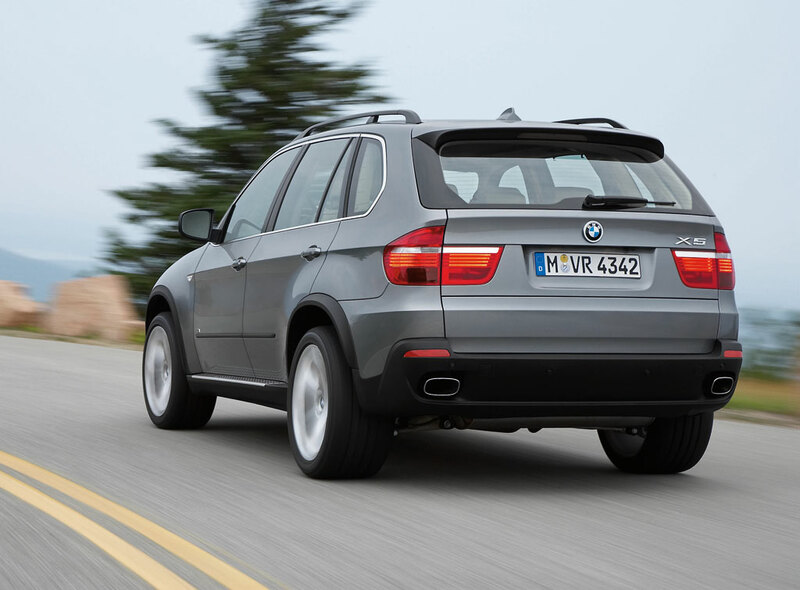 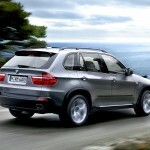 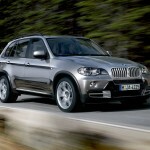 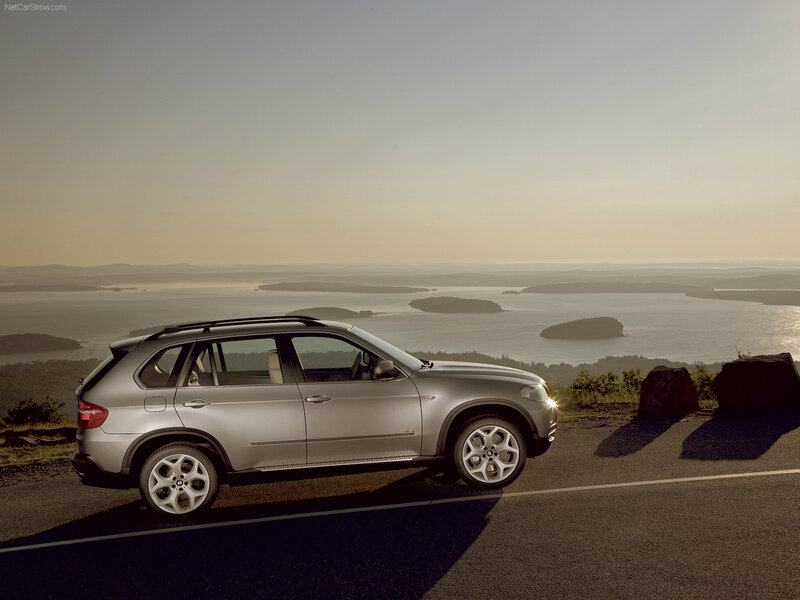 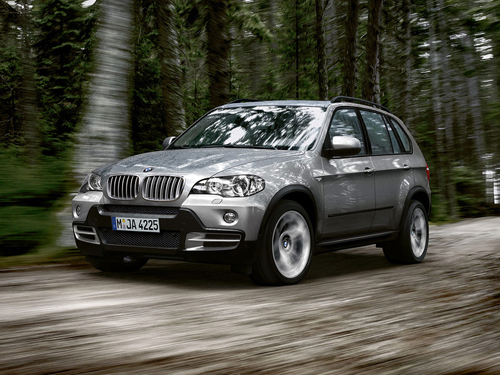 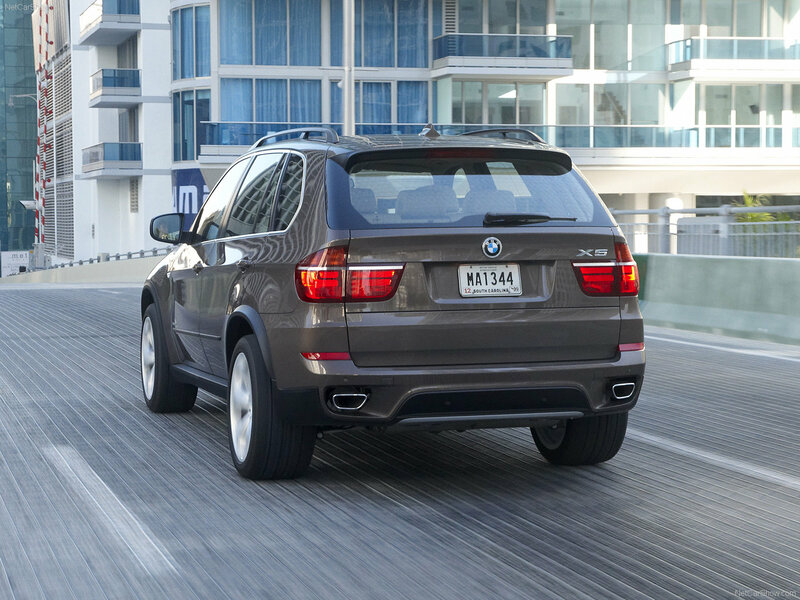 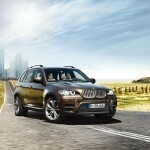 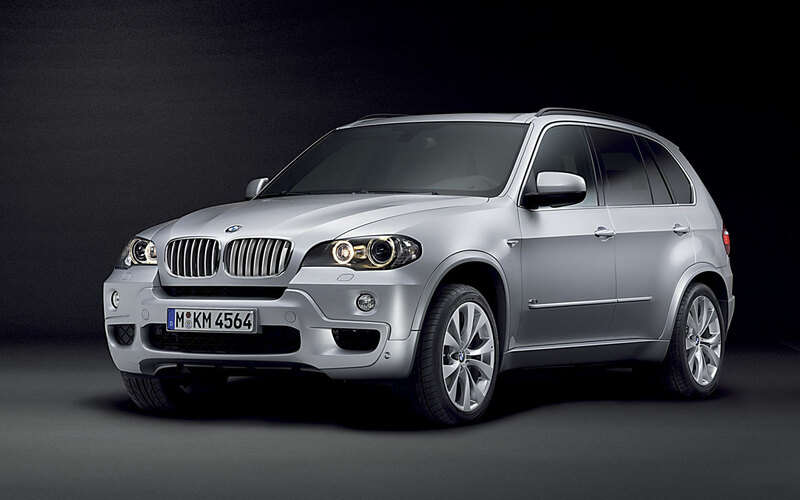 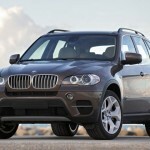 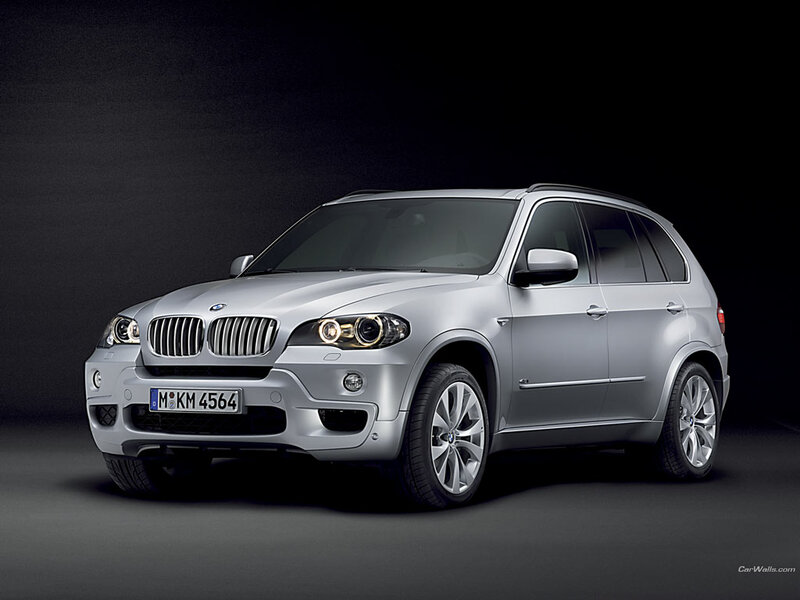 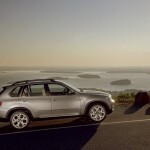 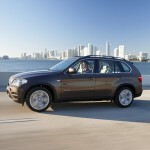 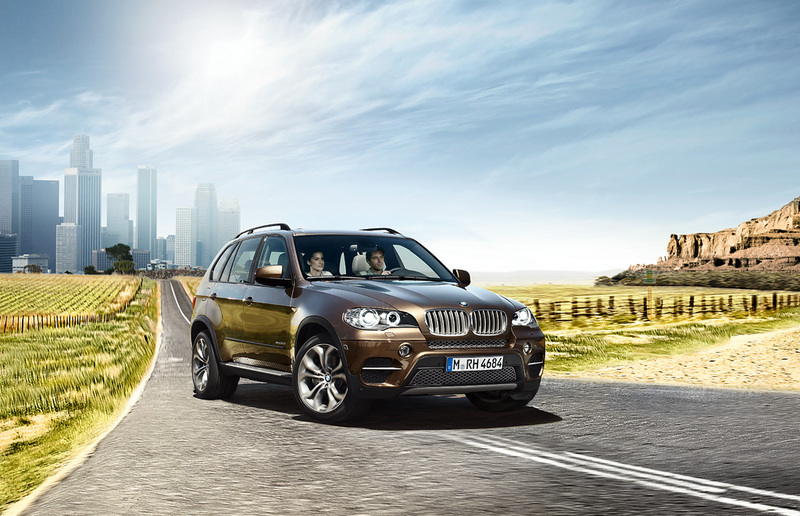 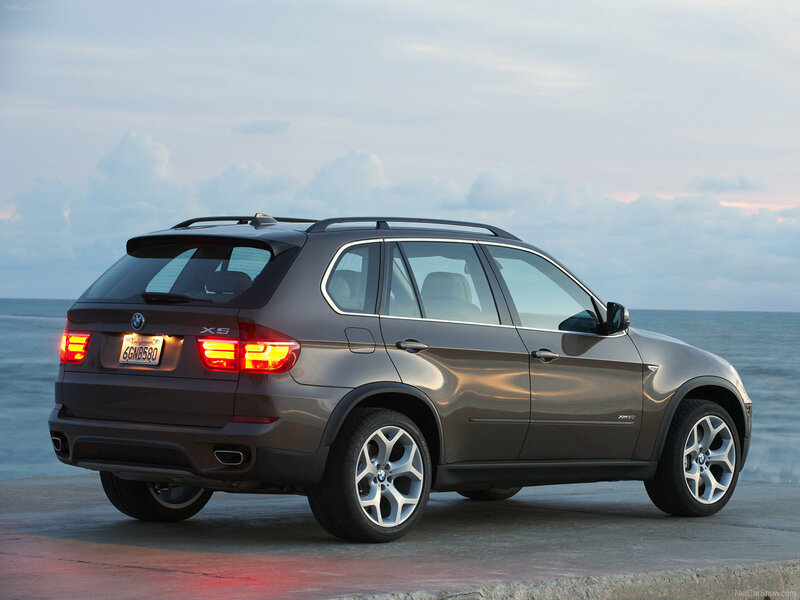 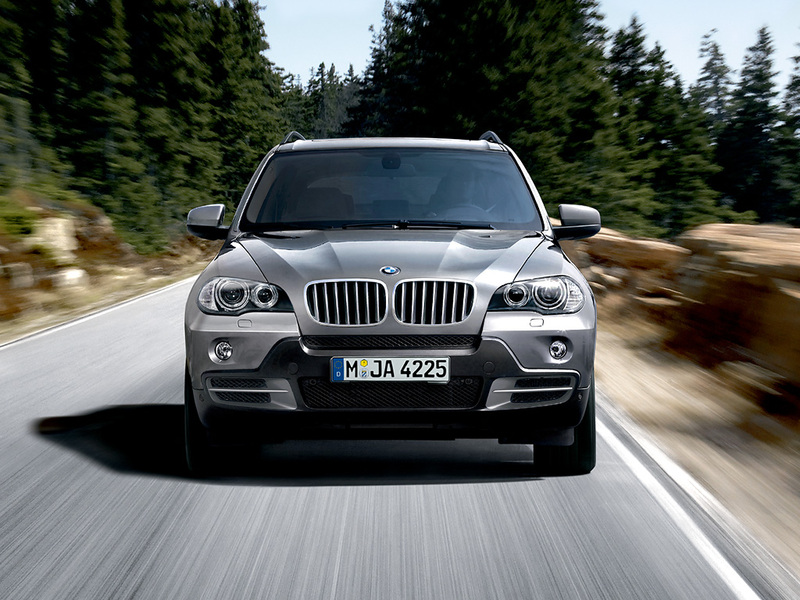 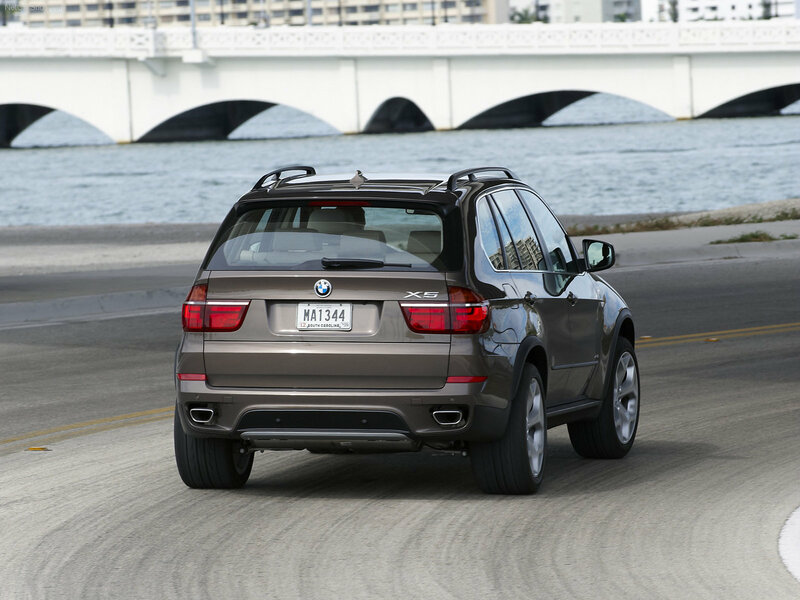 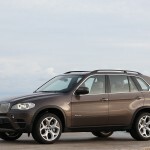 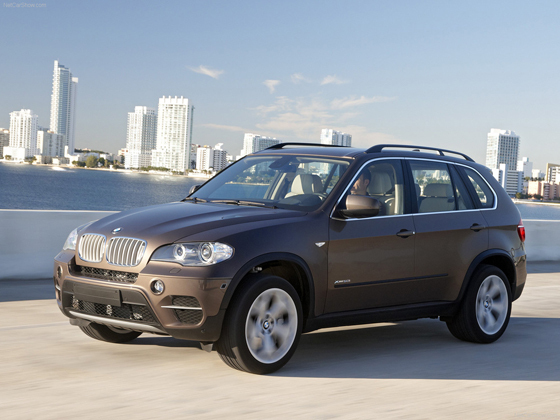 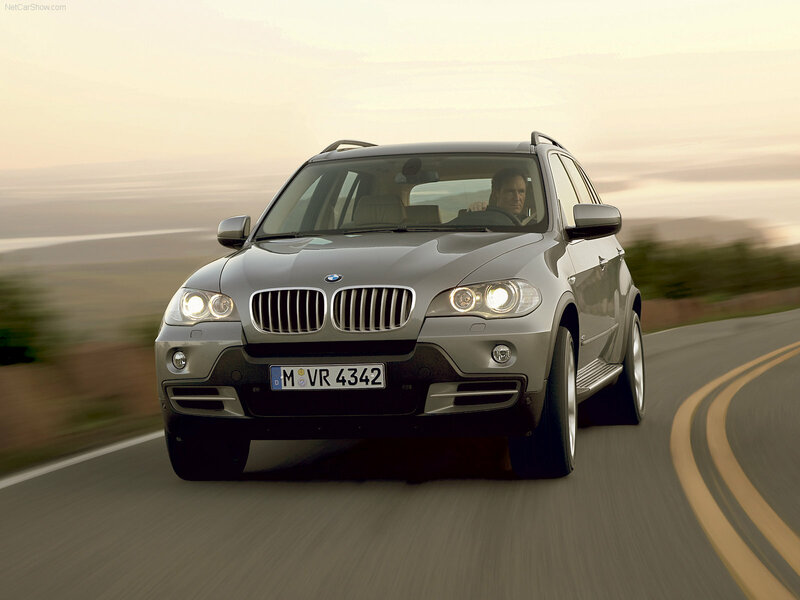 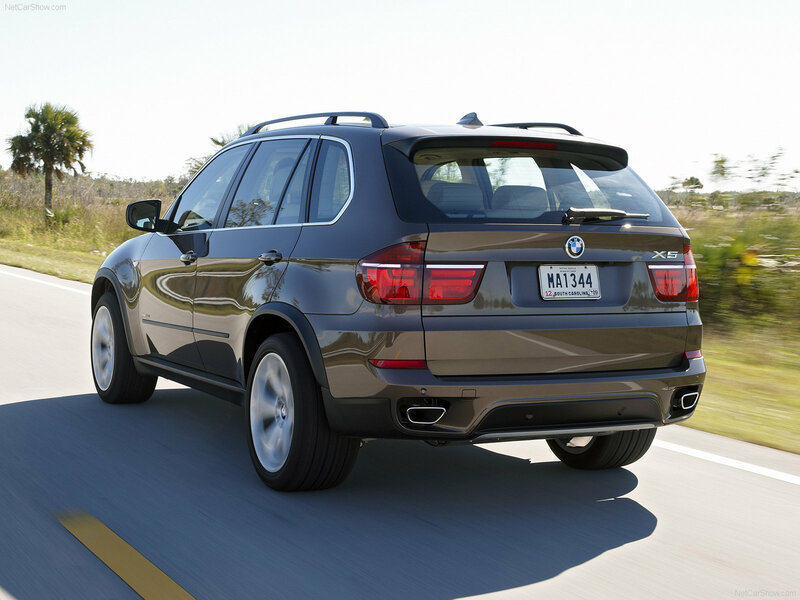 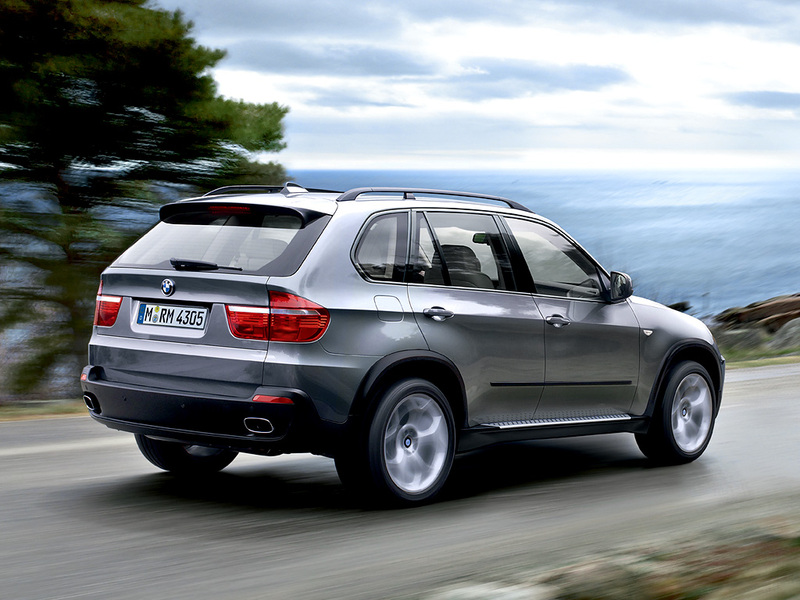 The BMW X5 has always been the highest-rated SUV from BMW and also the best selling. 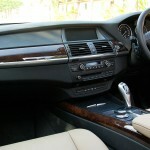 It is one of those cars which worth to be purchased from premium segment. 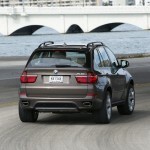 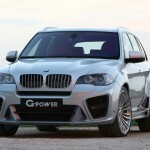 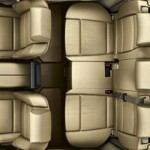 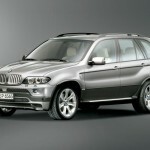 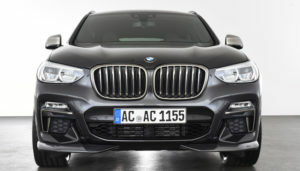 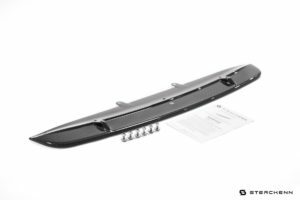 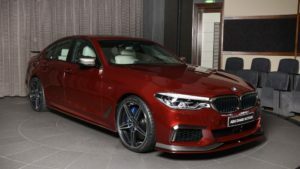 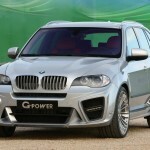 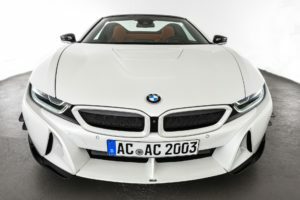 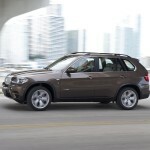 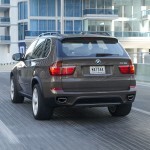 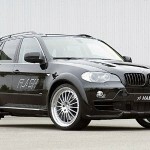 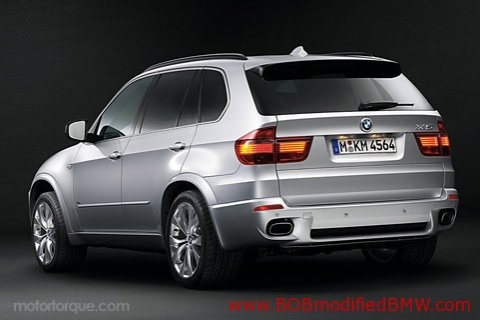 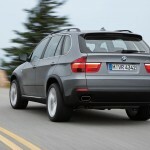 Ireland Receives the X5 in an Updated Look and Performance BMW Performance Parts for the BMW X5 SAV Now in North America BMW M Performance sub-brand shows off SAVs BMW models and Rolls Royce Ghost recalled Would you ride in the E70 BMW X5 limo?